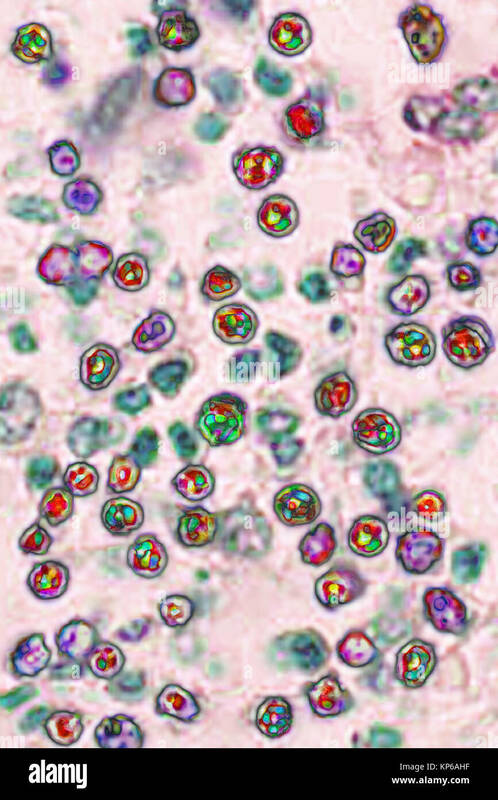 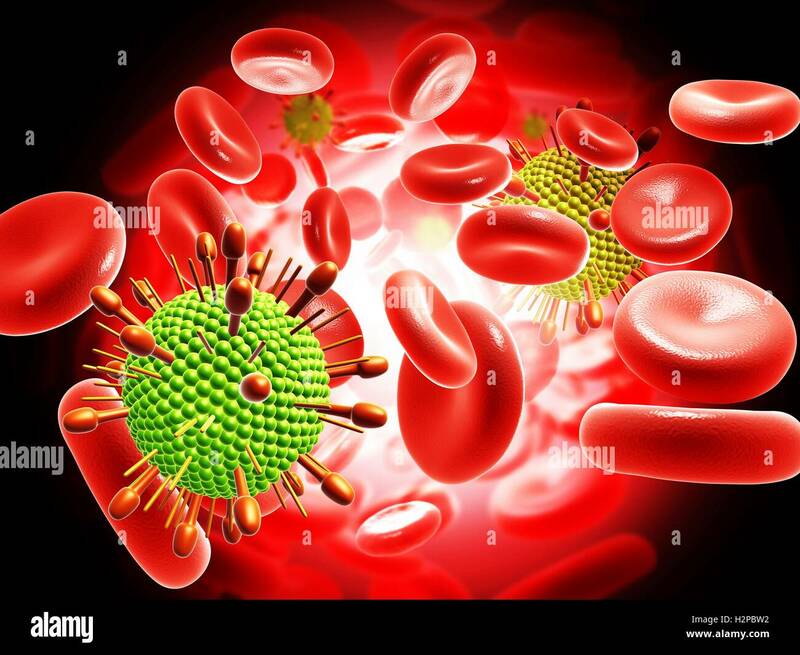 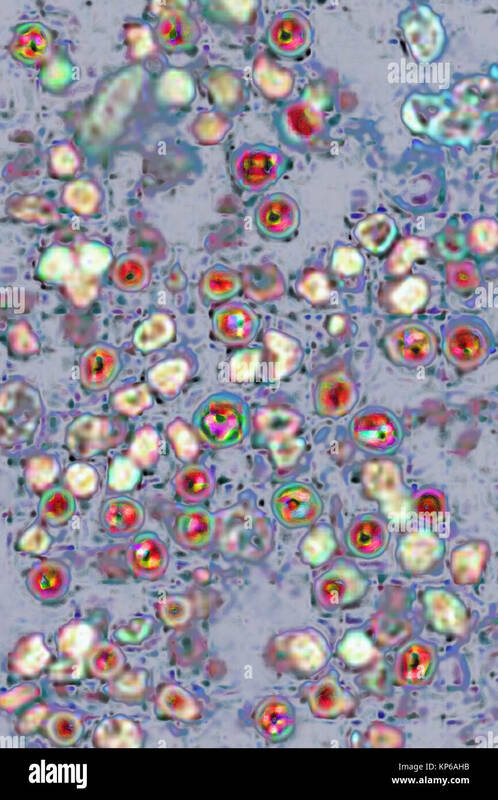 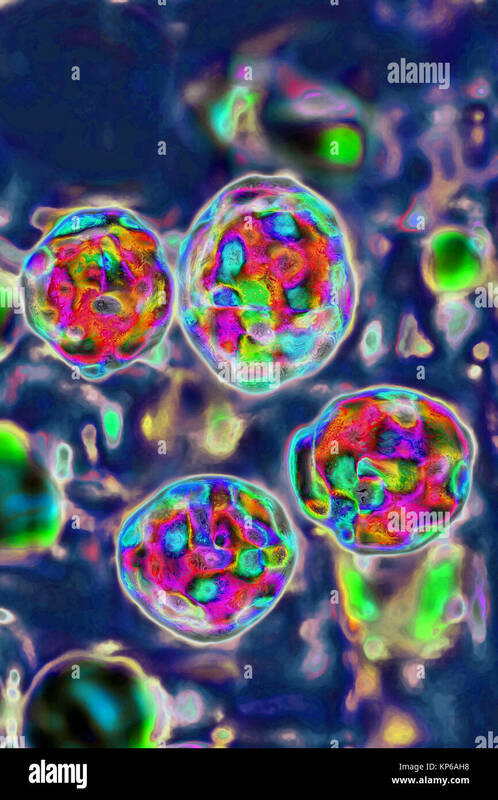 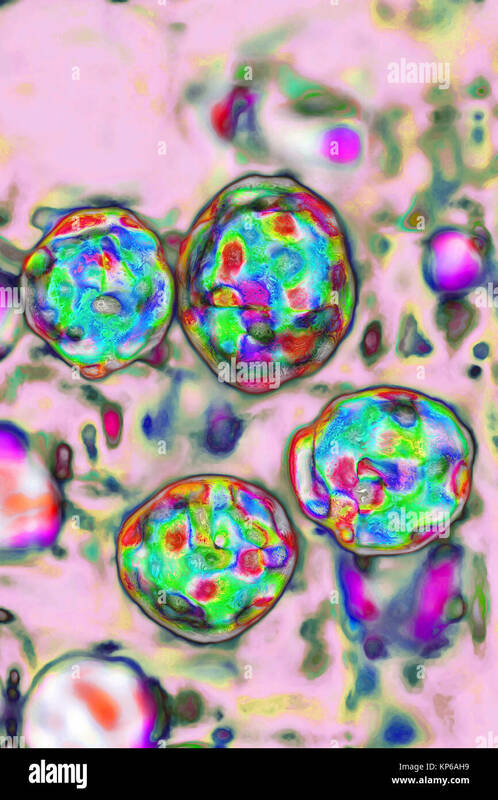 Illustration of paramyxovirus virus particles and red blood cells. 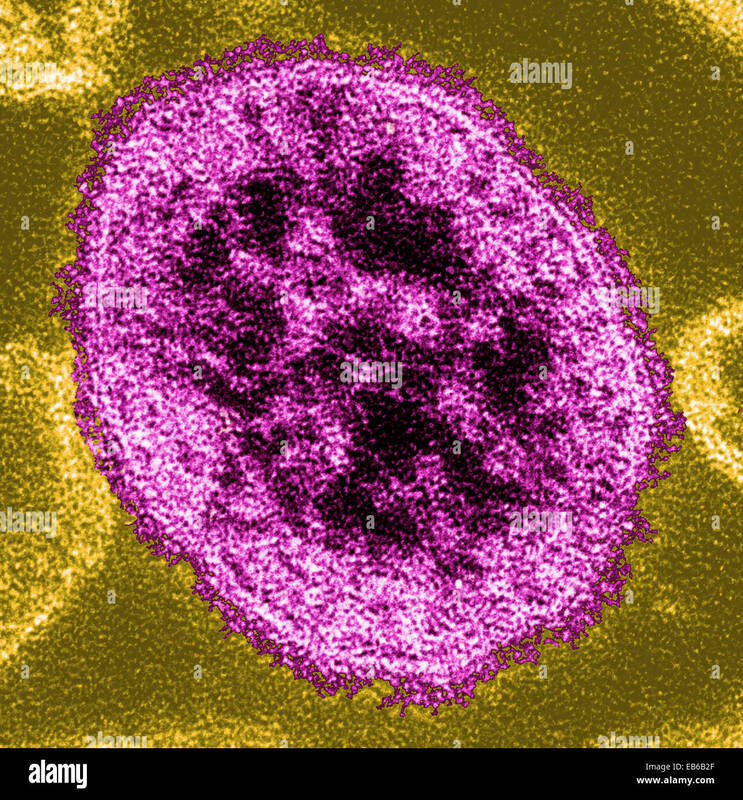 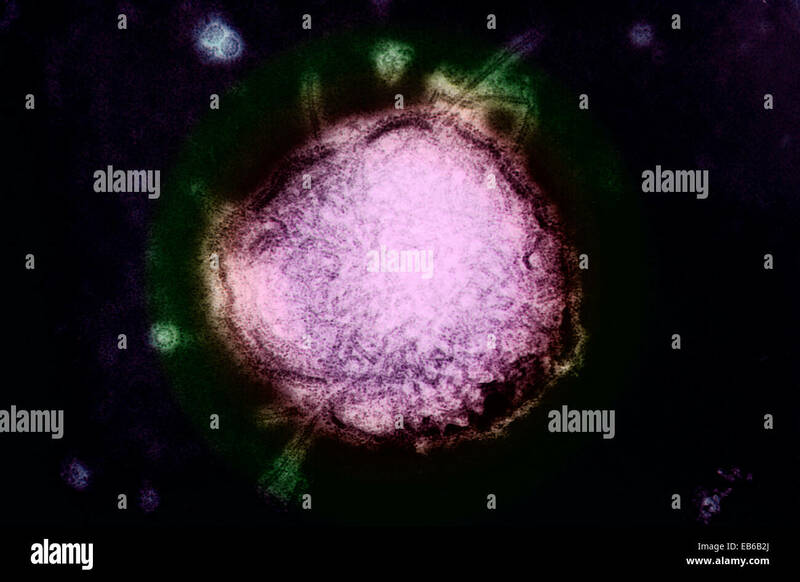 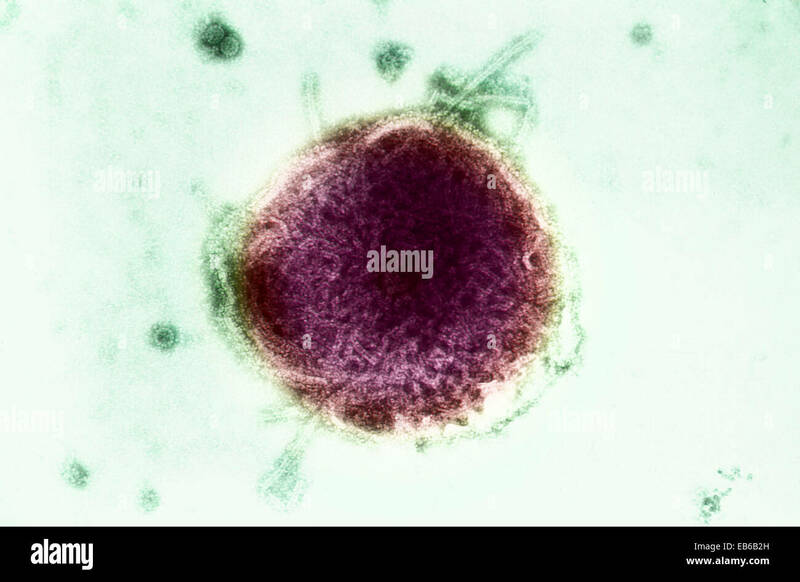 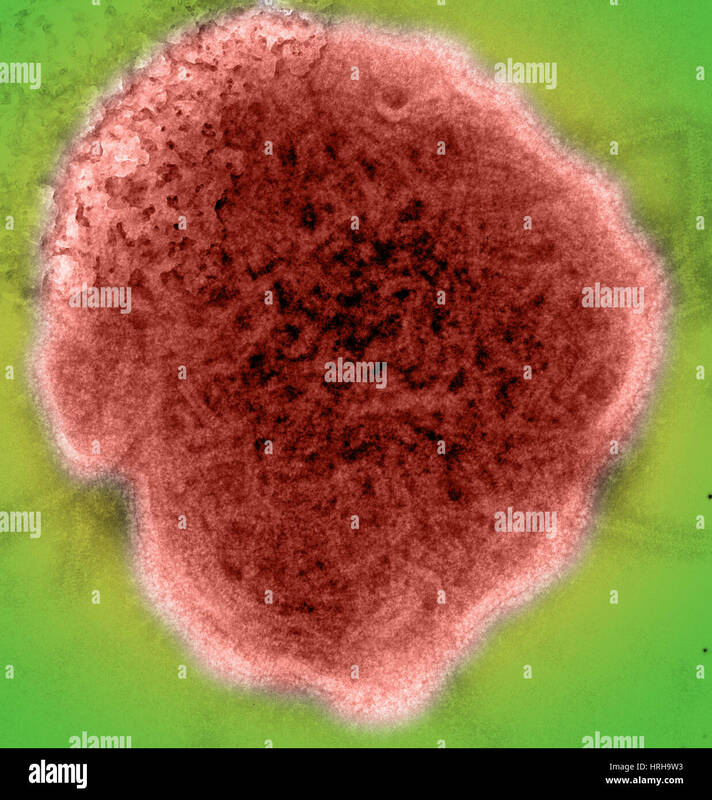 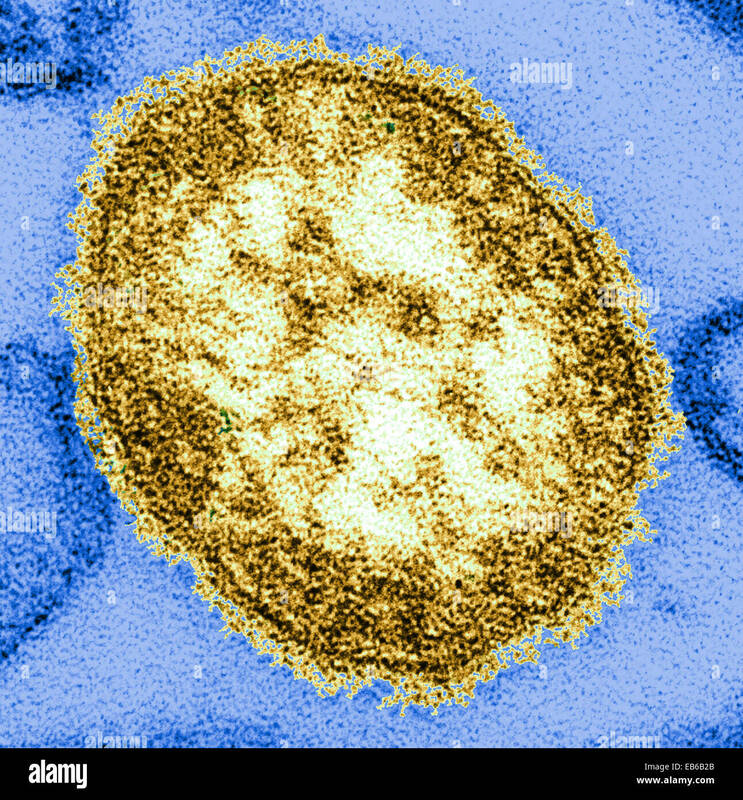 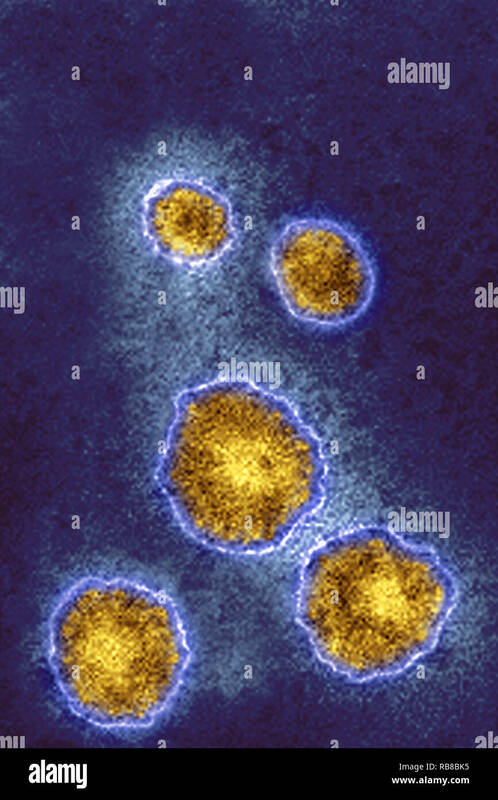 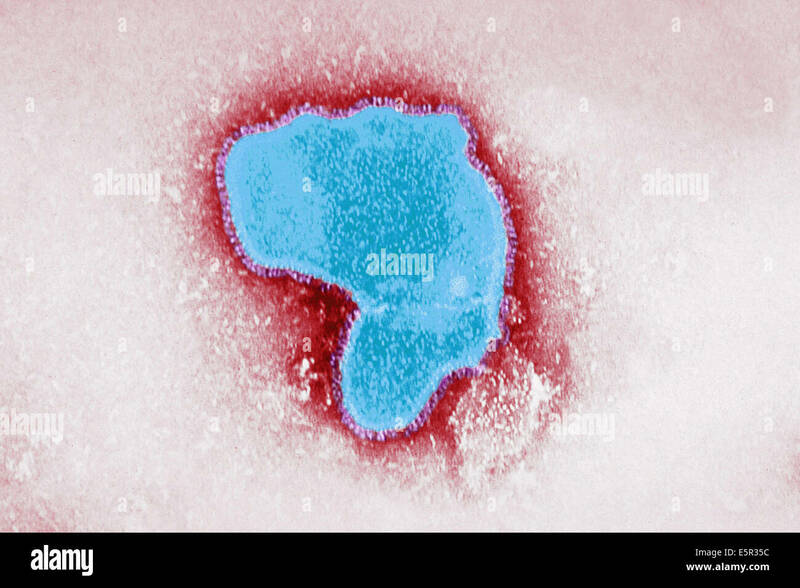 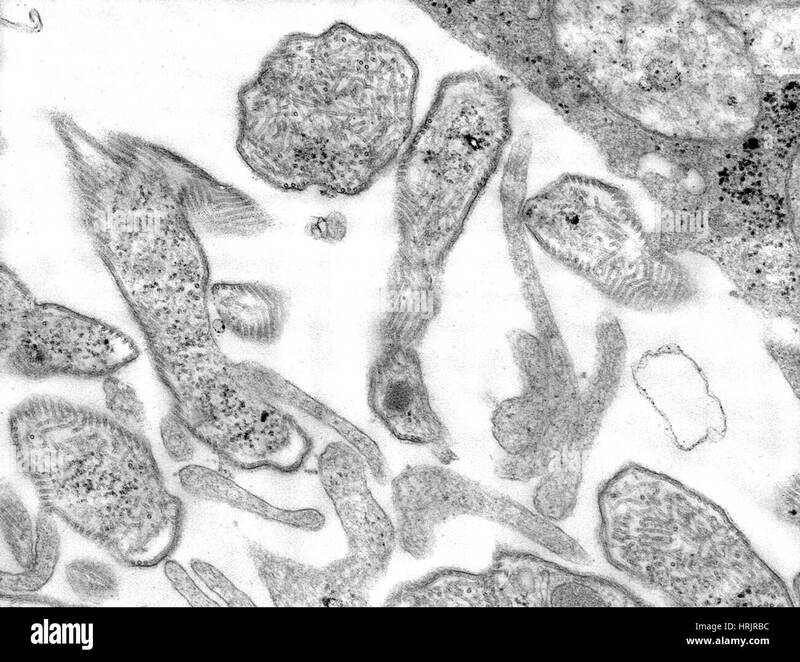 Illustration of a paramyxovirus virus particle. 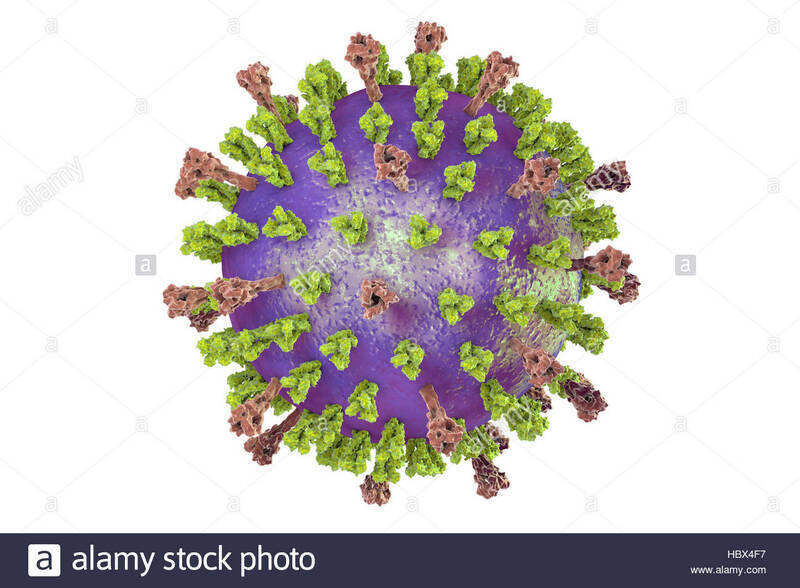 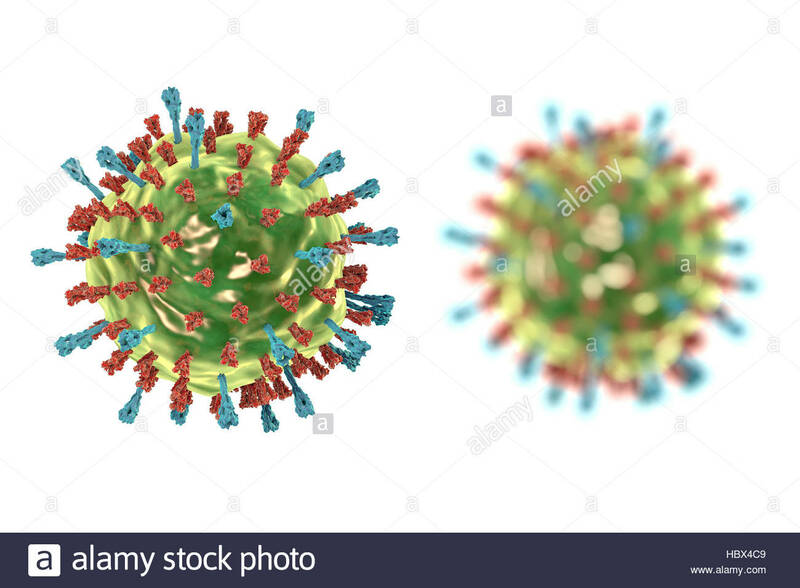 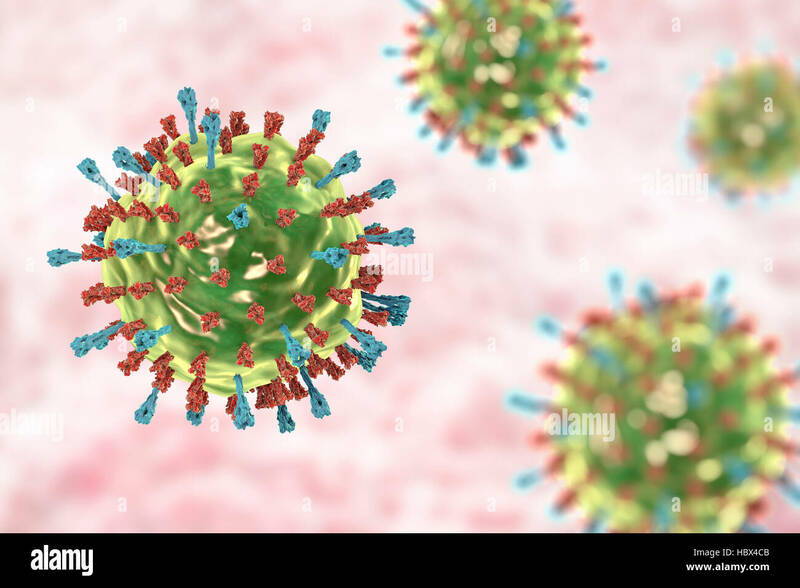 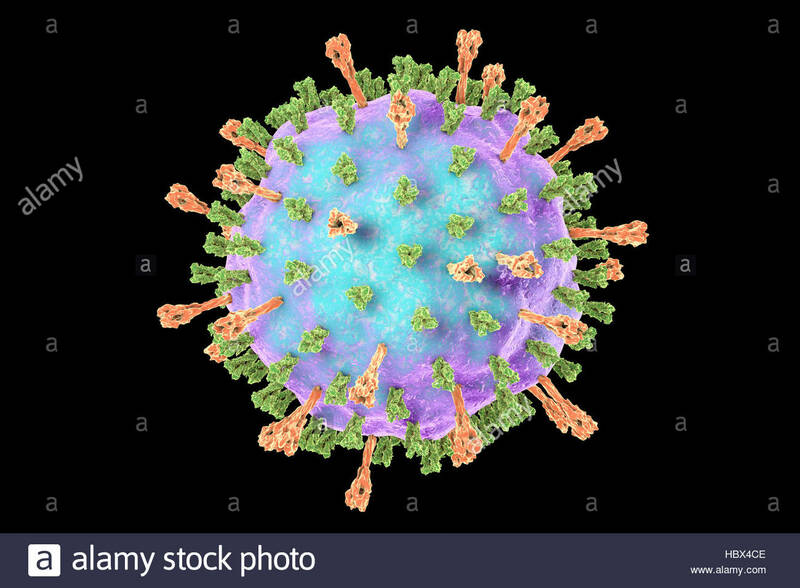 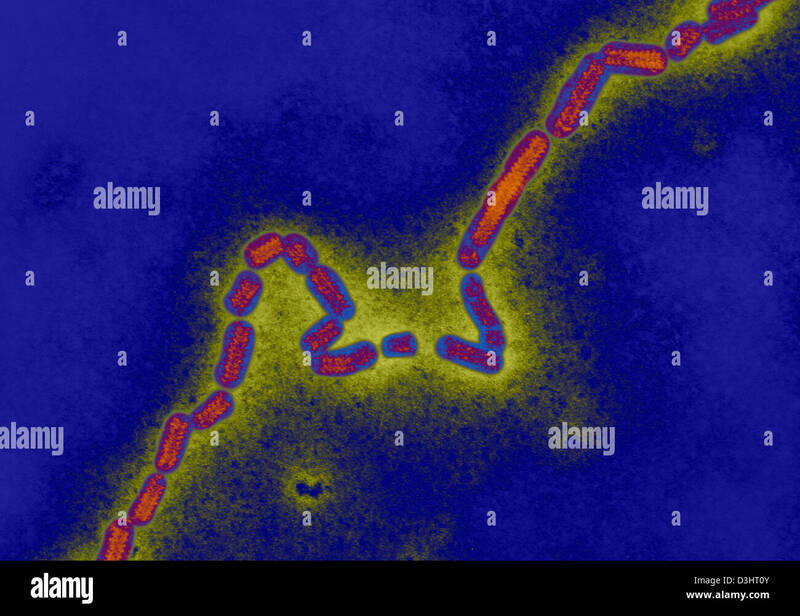 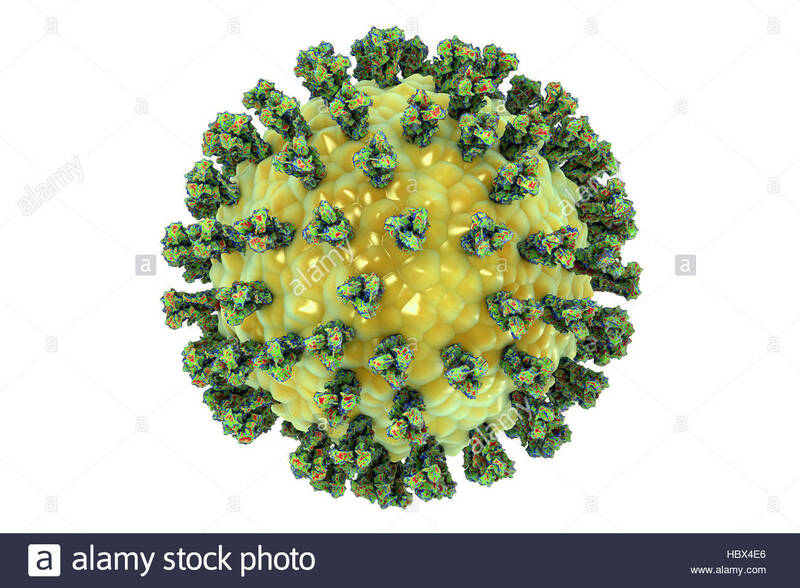 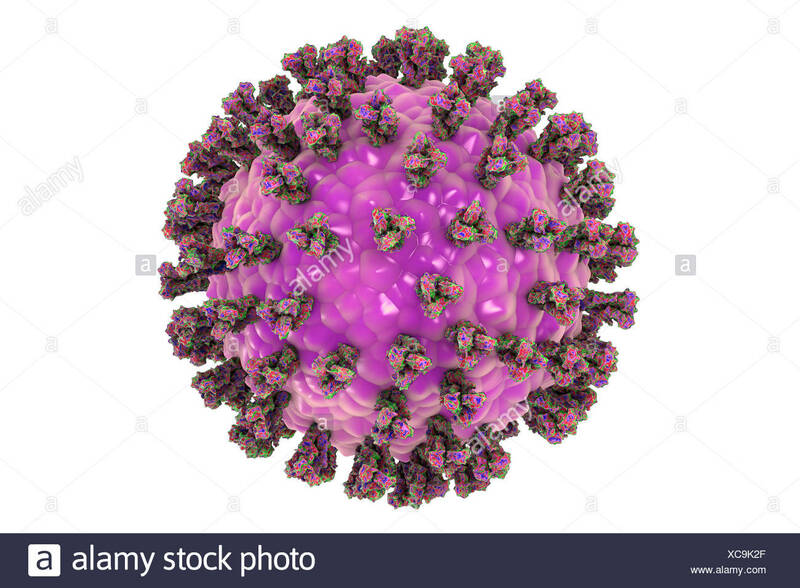 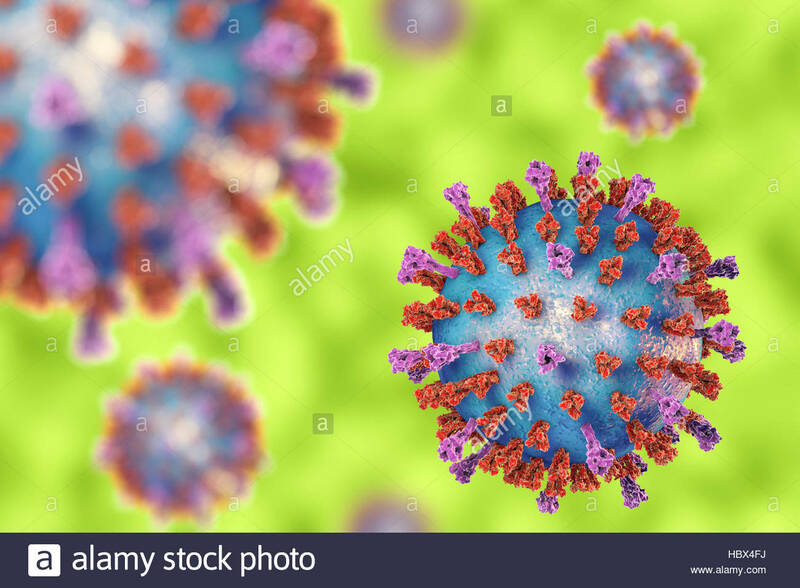 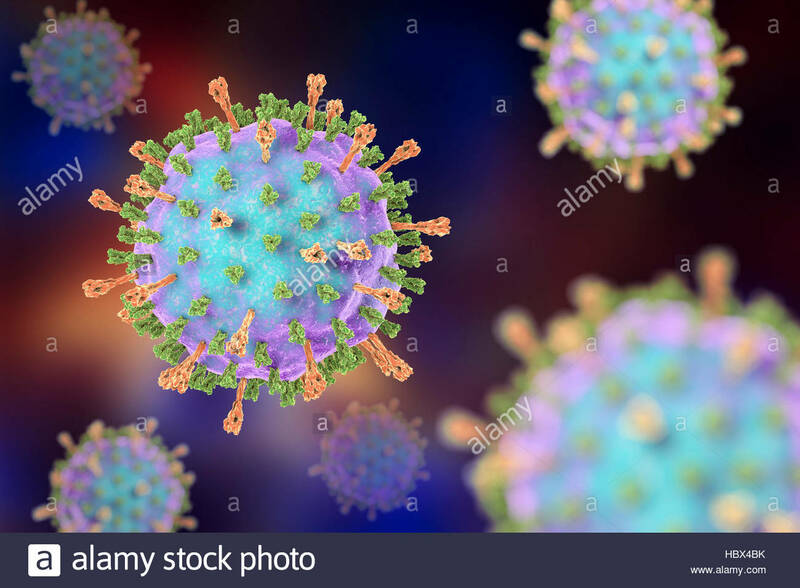 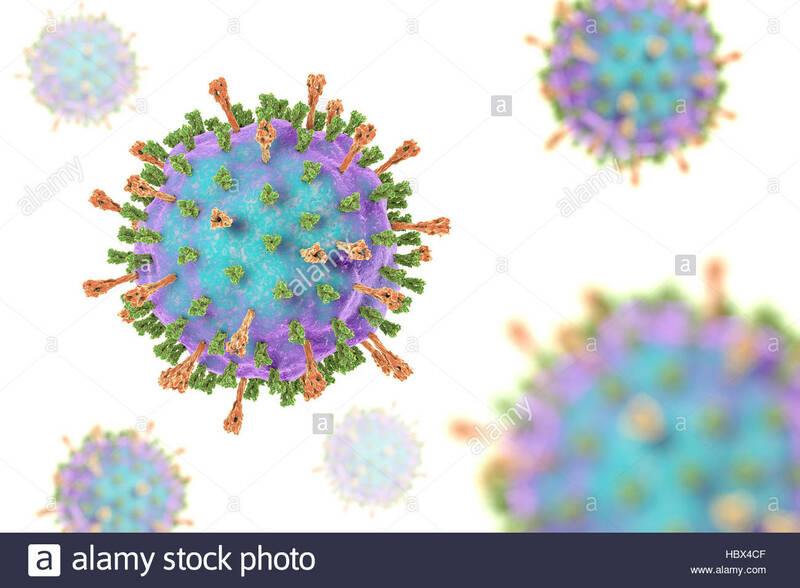 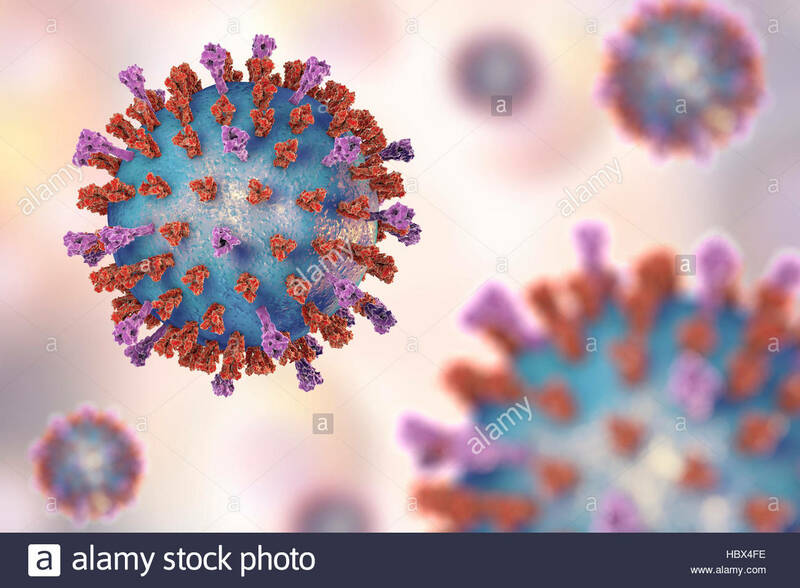 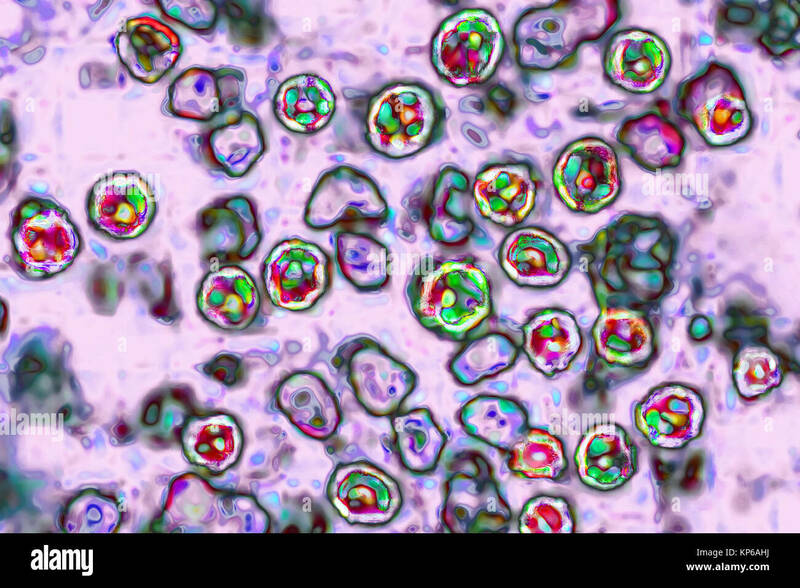 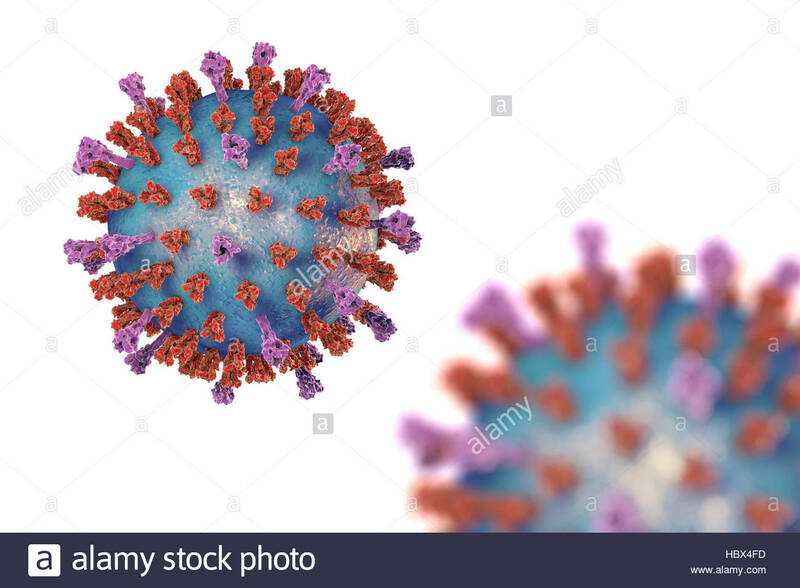 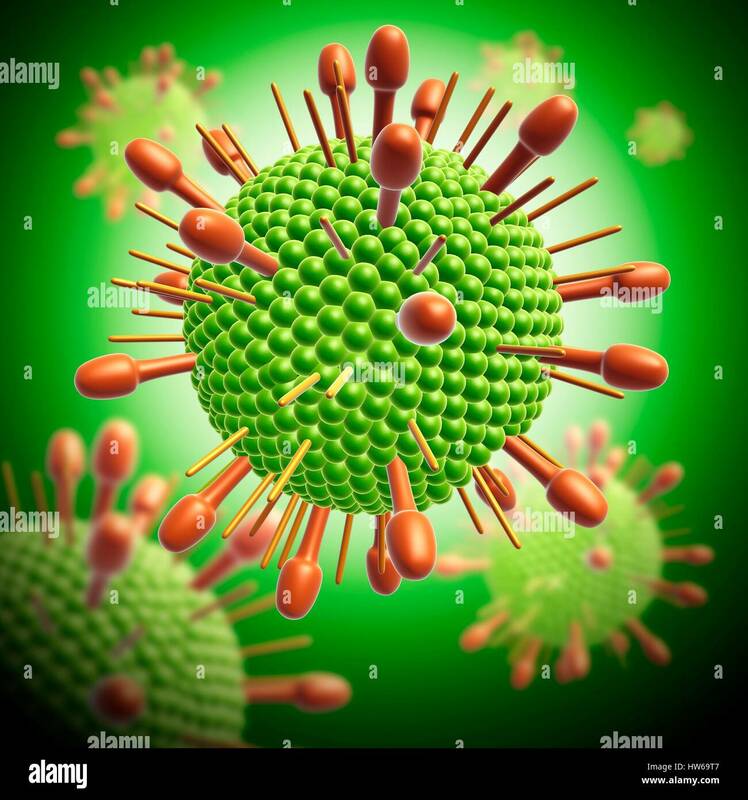 Human parainfluenza virus (HPIV), computer illustration. 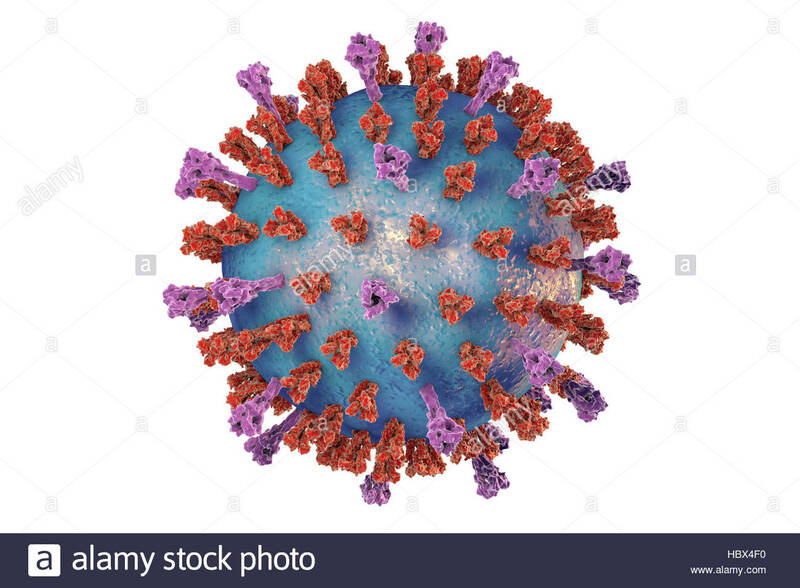 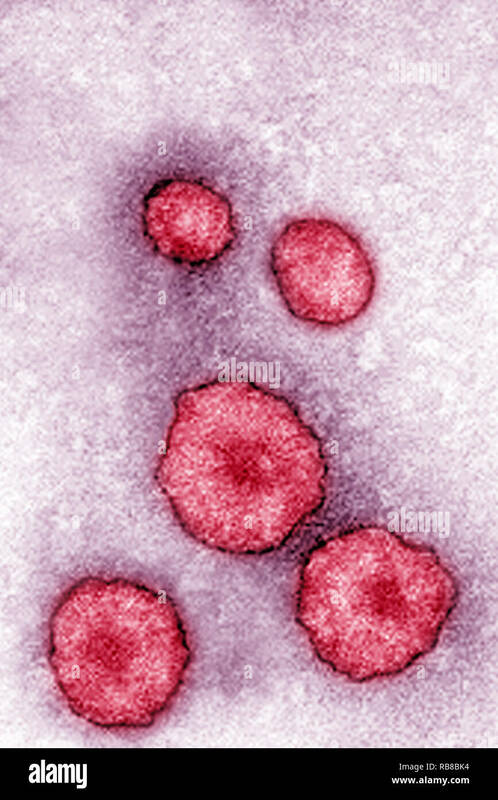 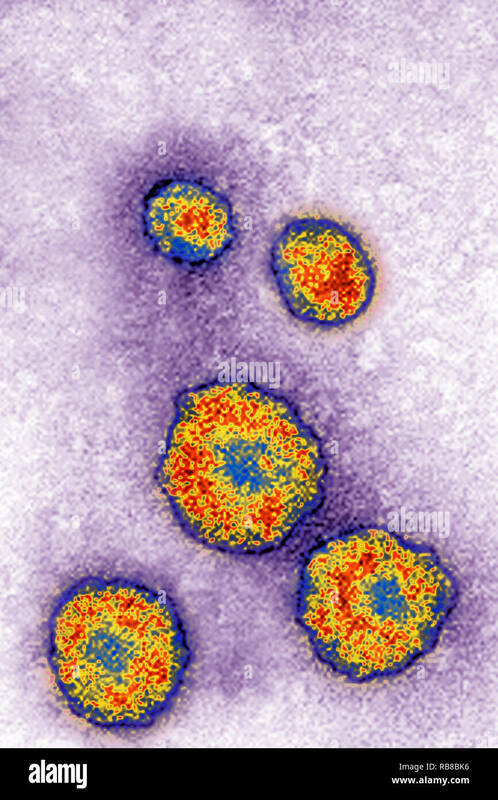 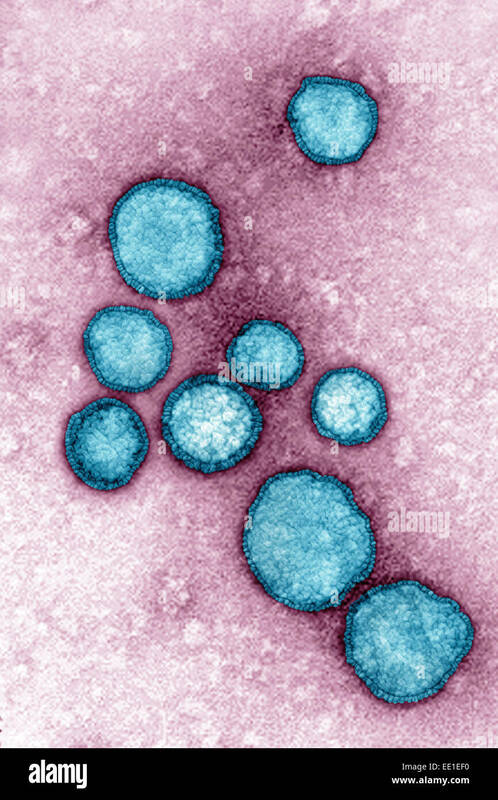 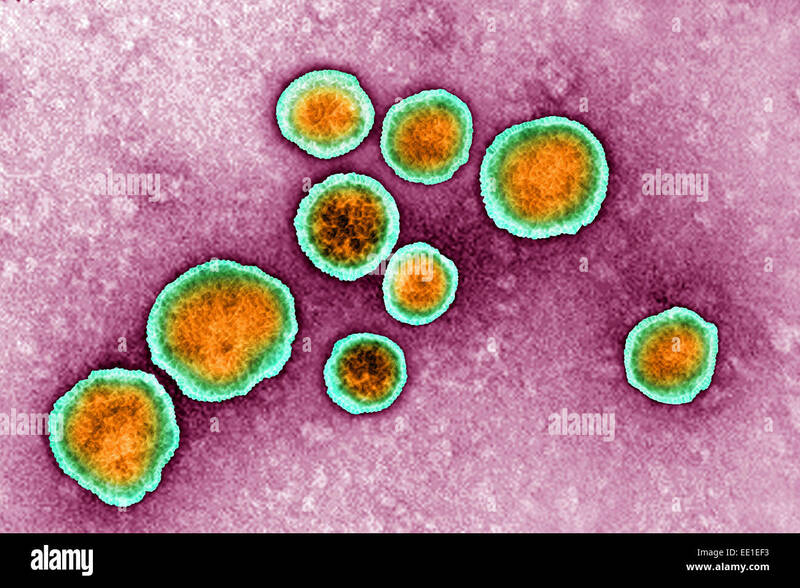 HPIV is a paramyxovirus that causes different types of respiratory infections, including ear infections, sore throats, croup, pneumonia and bronchitis. 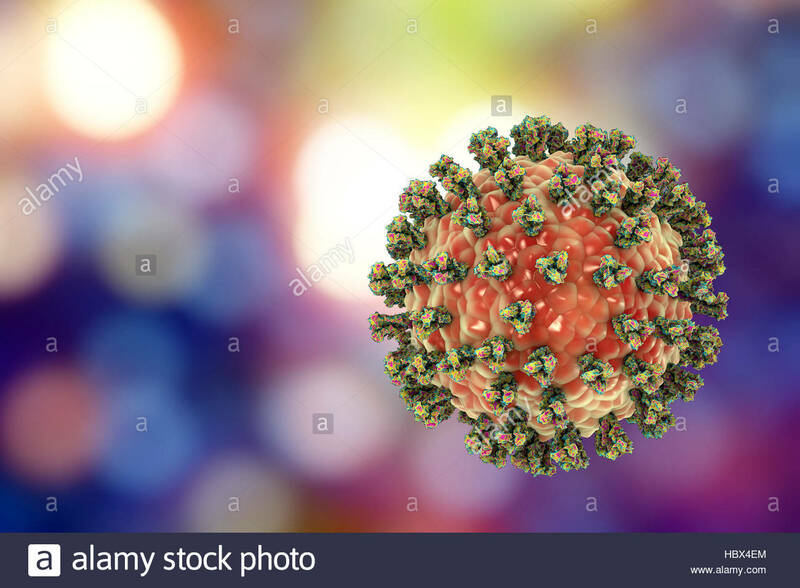 It is most common in children and babies. 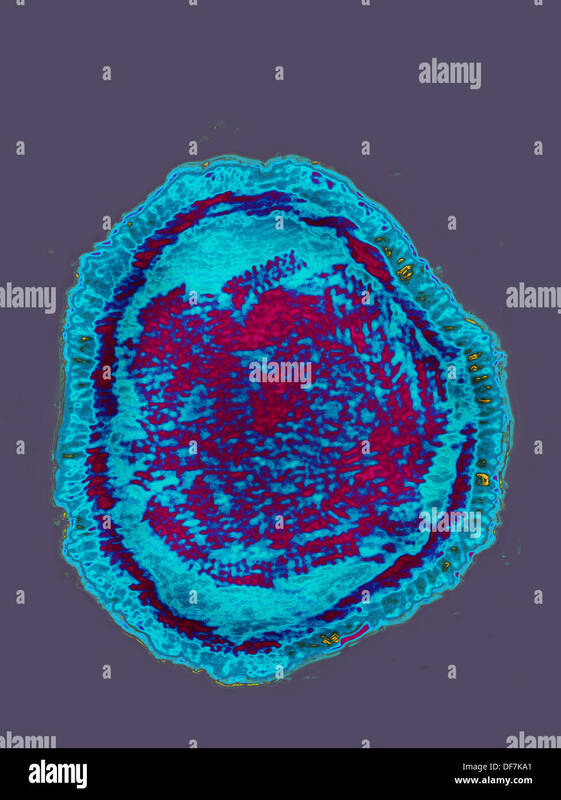 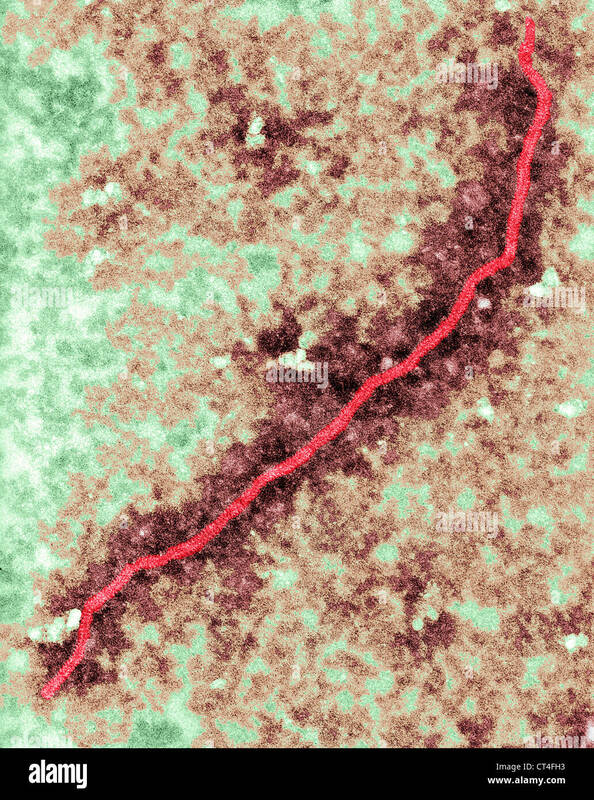 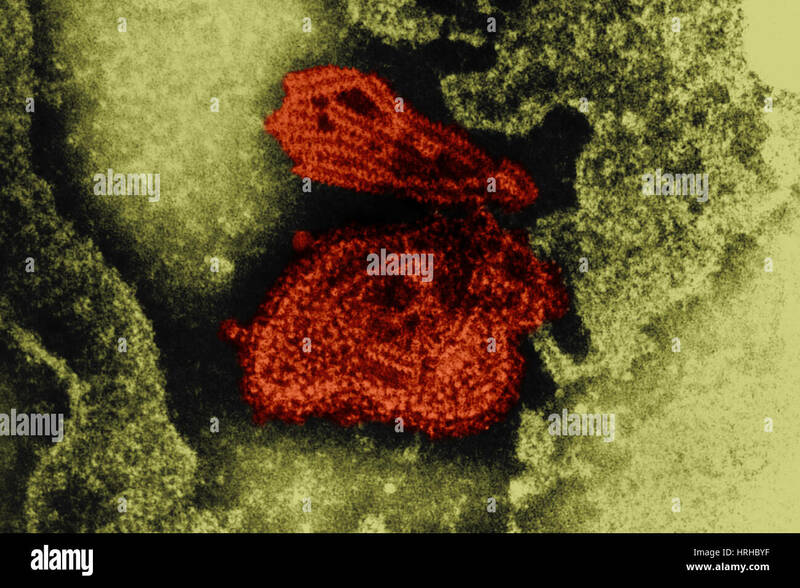 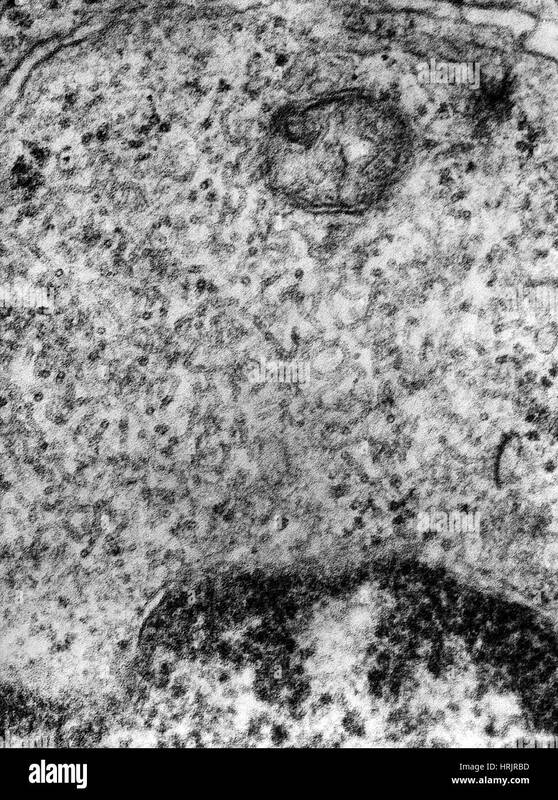 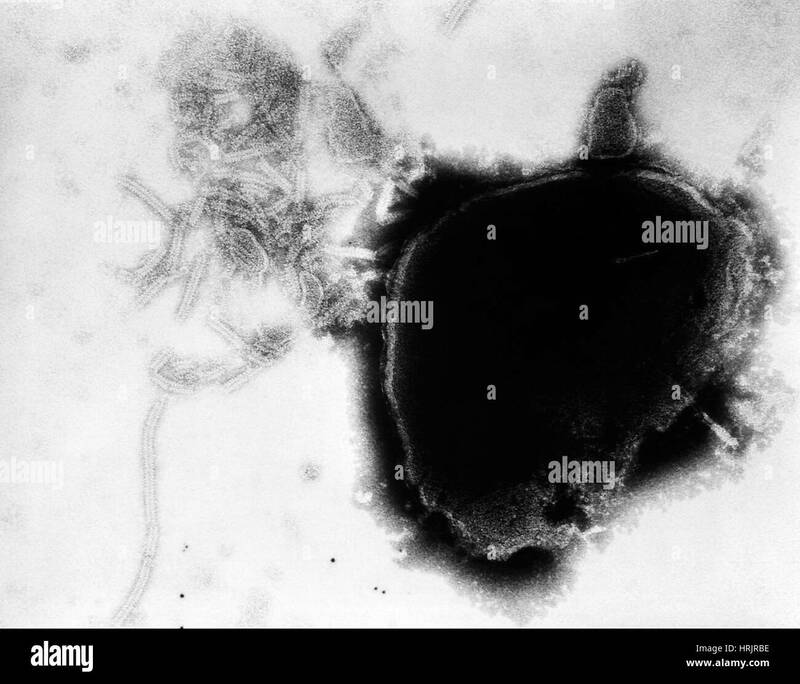 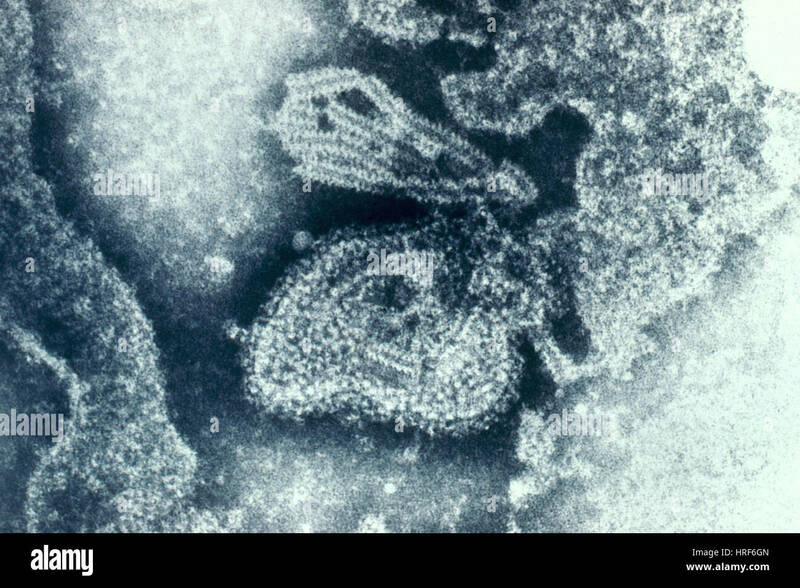 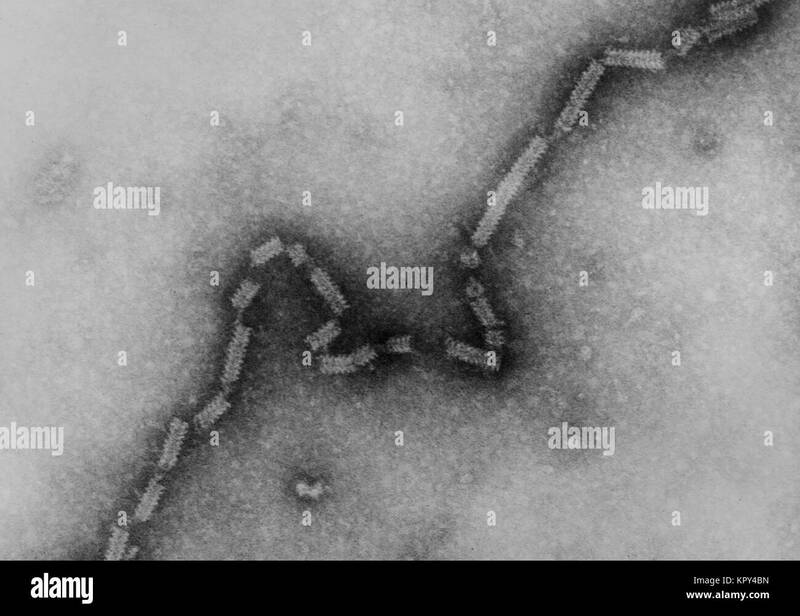 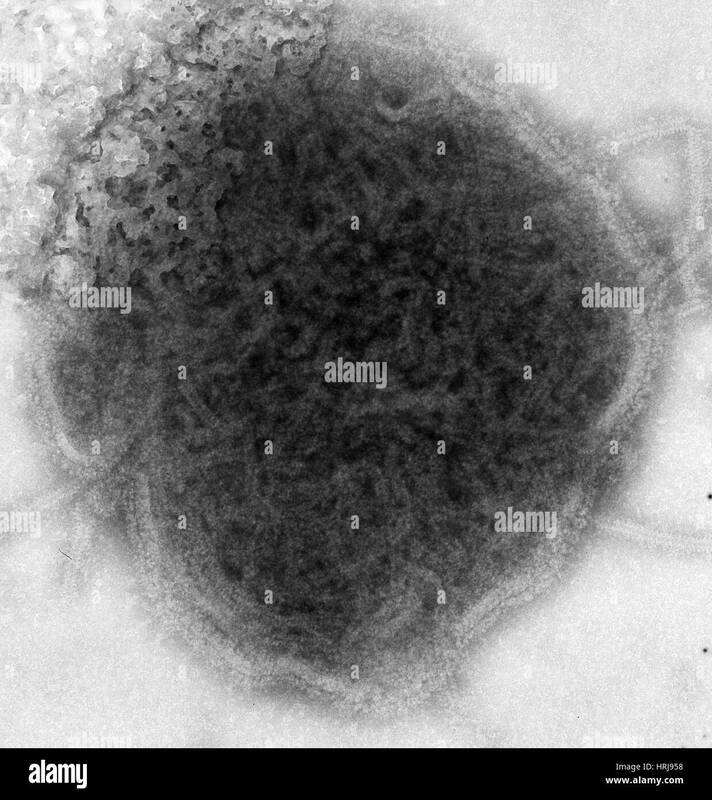 Electron micrograph of the paramyxovirus 4A nucleocapsid with its herringbone shaped RNA core, 1975. 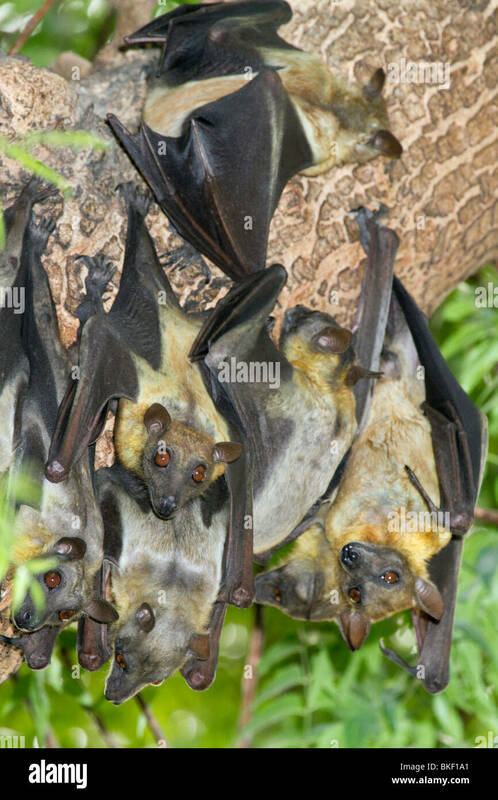 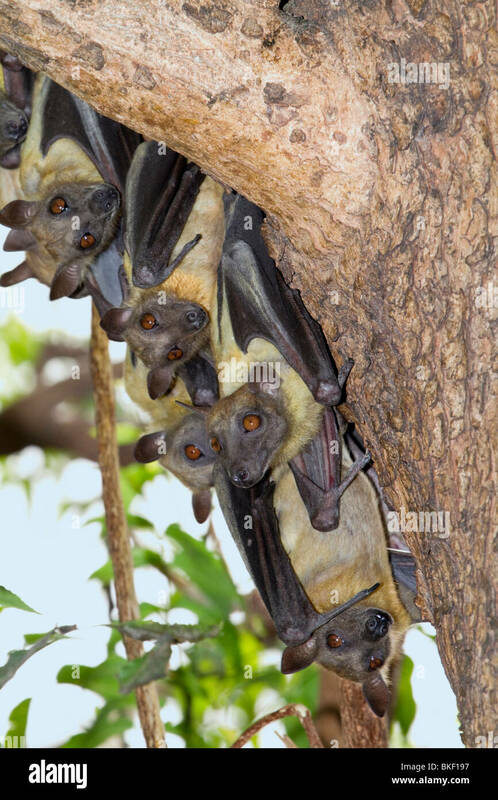 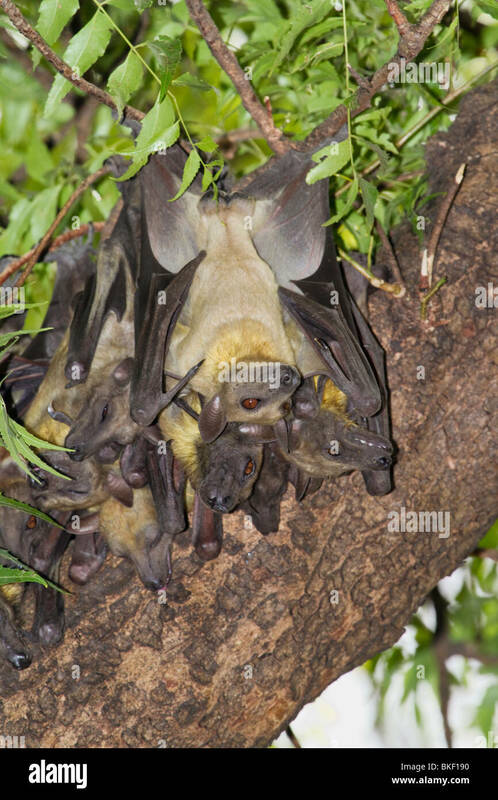 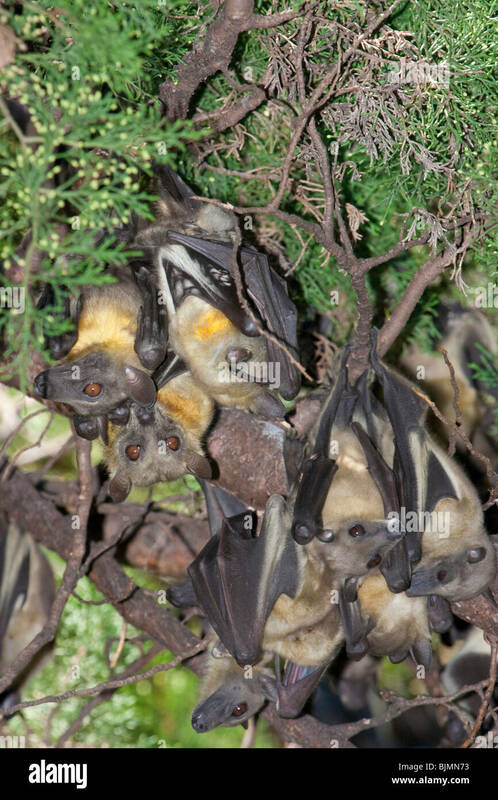 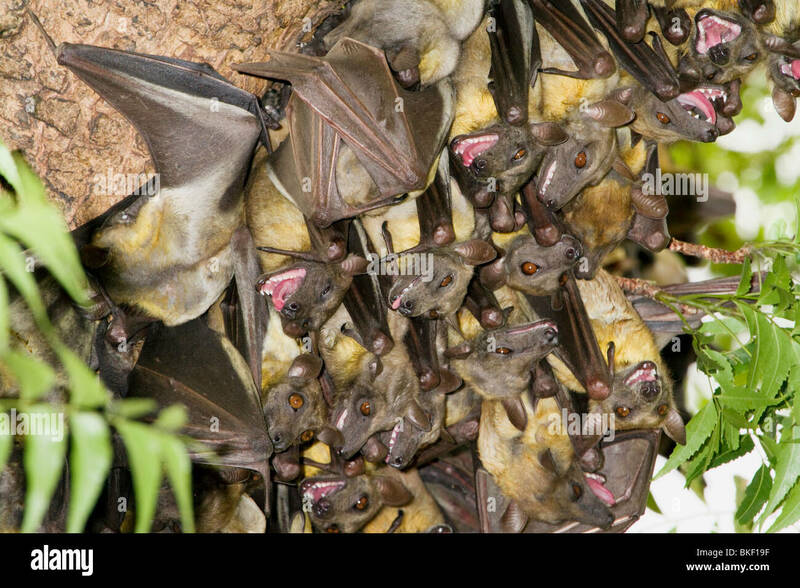 A colony of African straw-colored fruit bats (Eidolon helvum) in a tree. 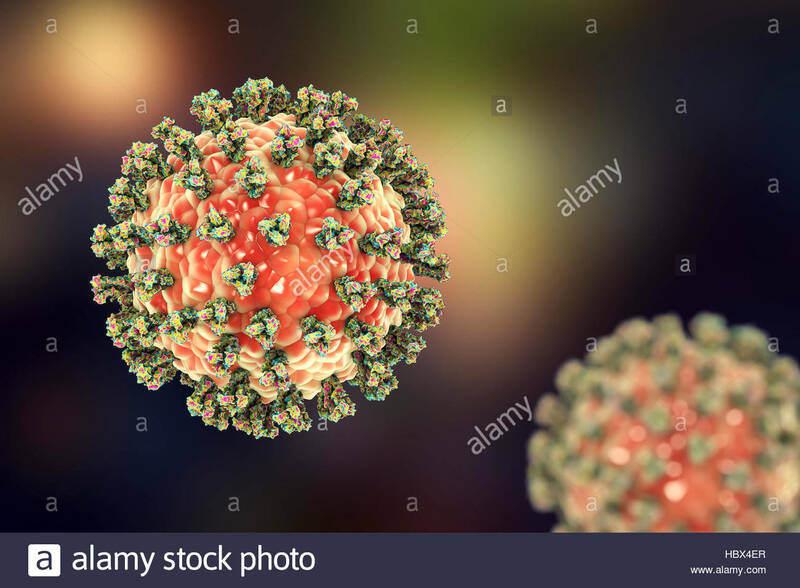 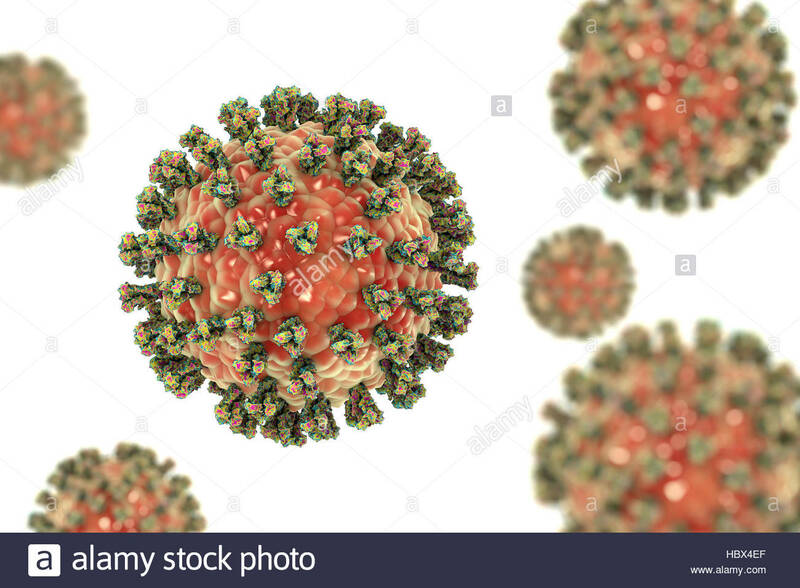 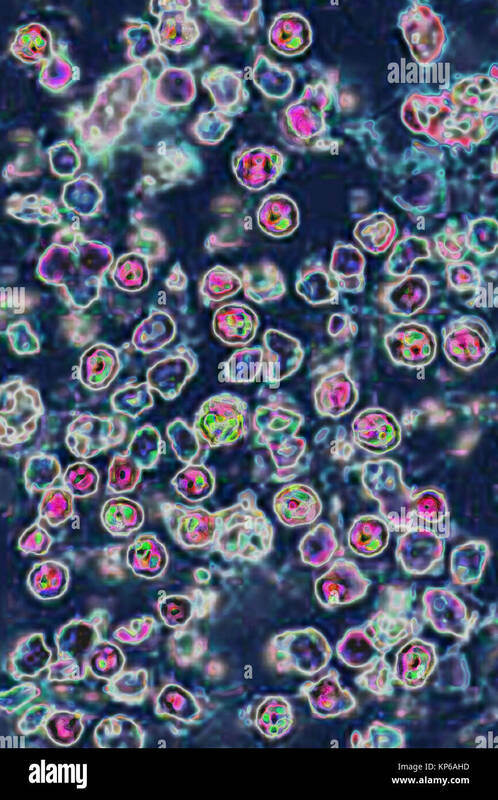 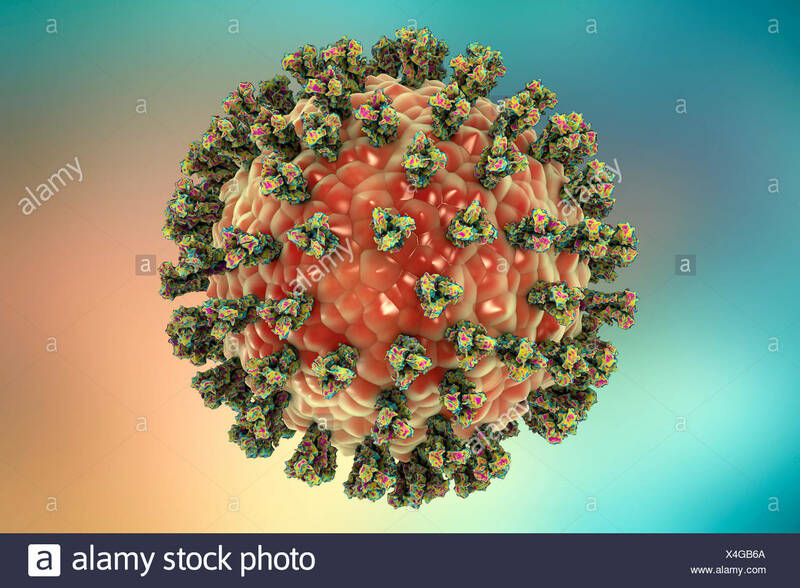 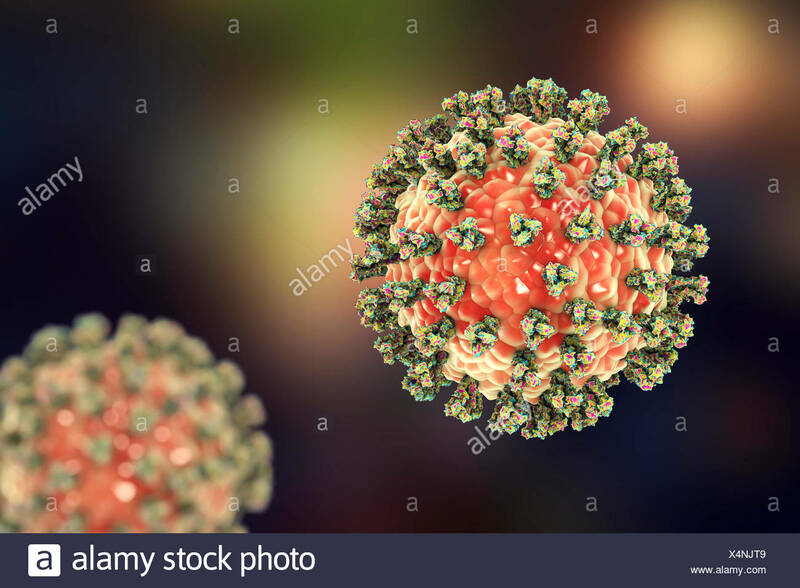 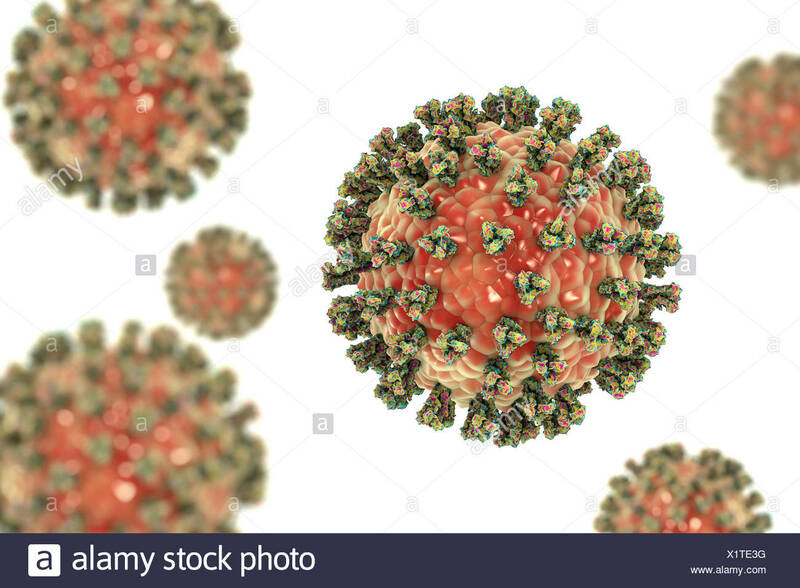 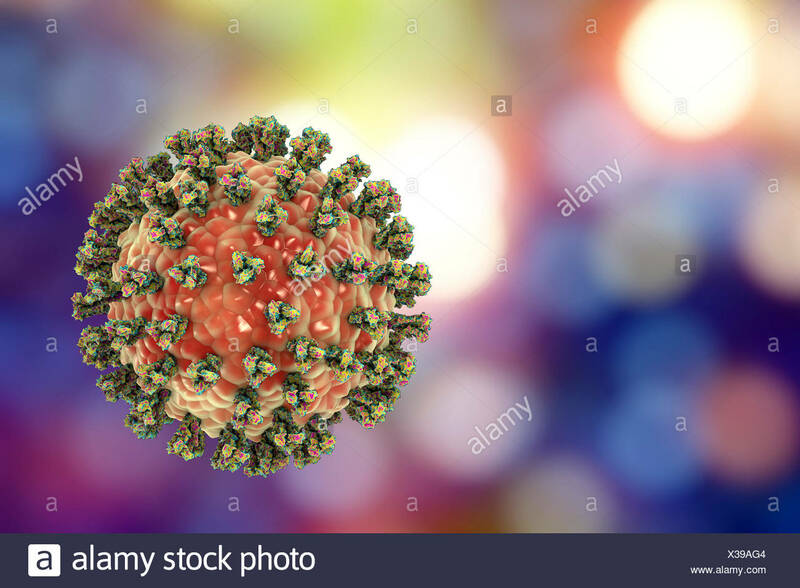 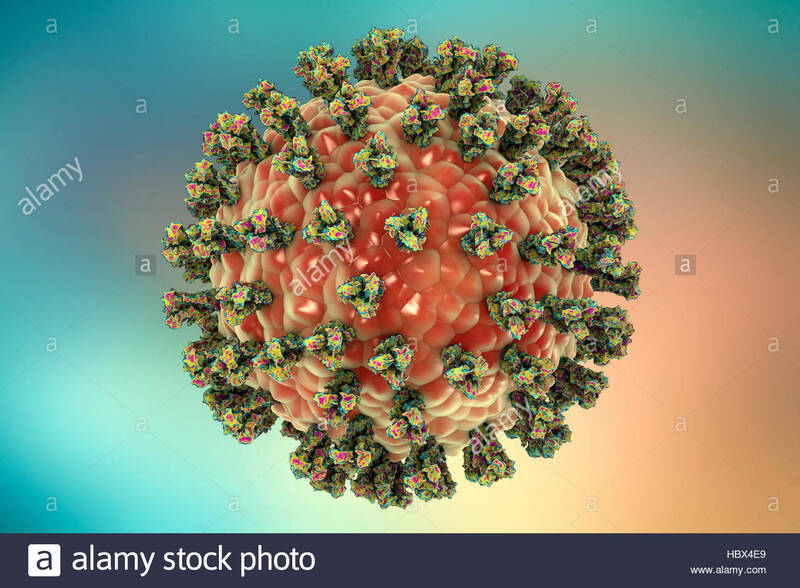 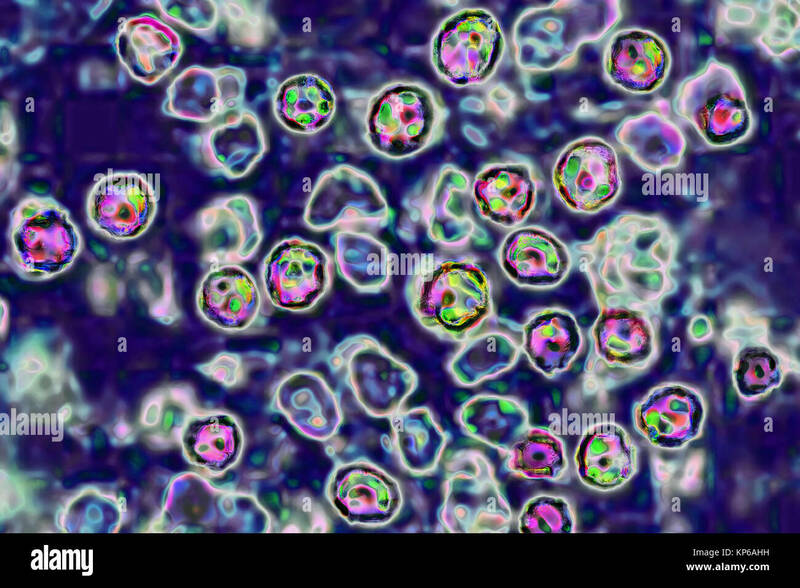 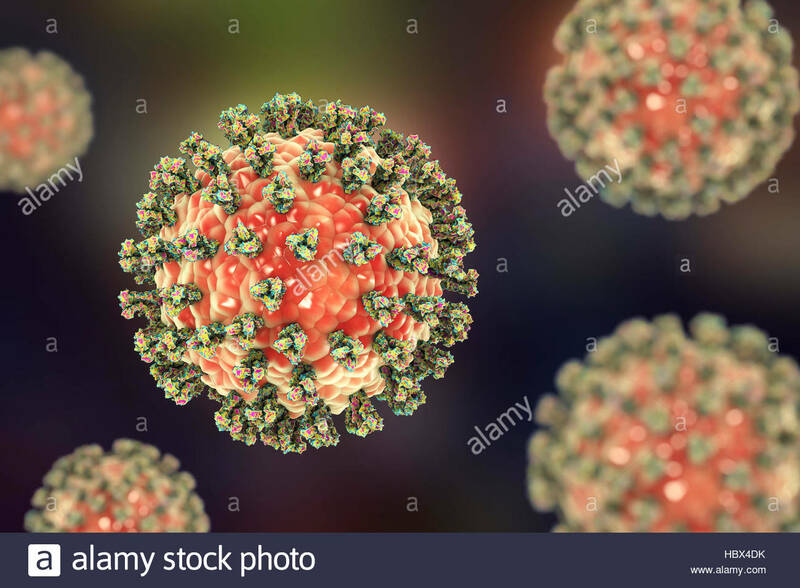 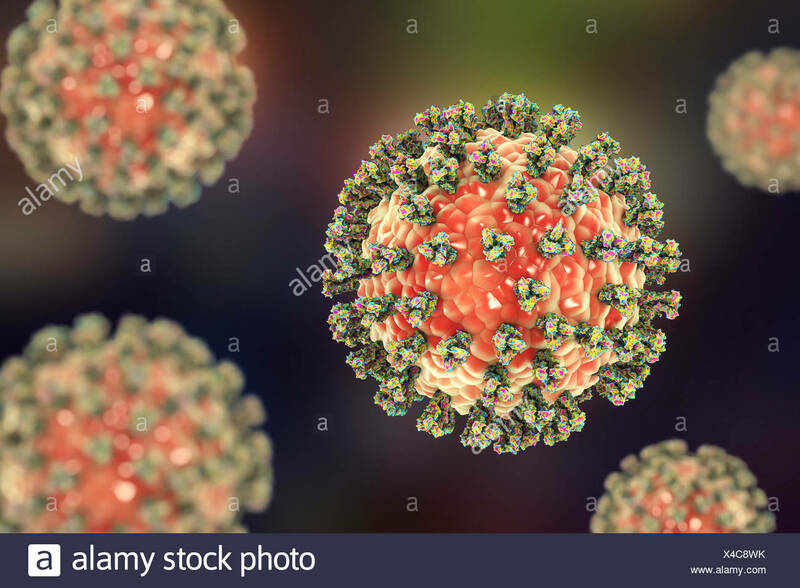 Respiratory syncytial virus (RSV) particles, computer illustration. 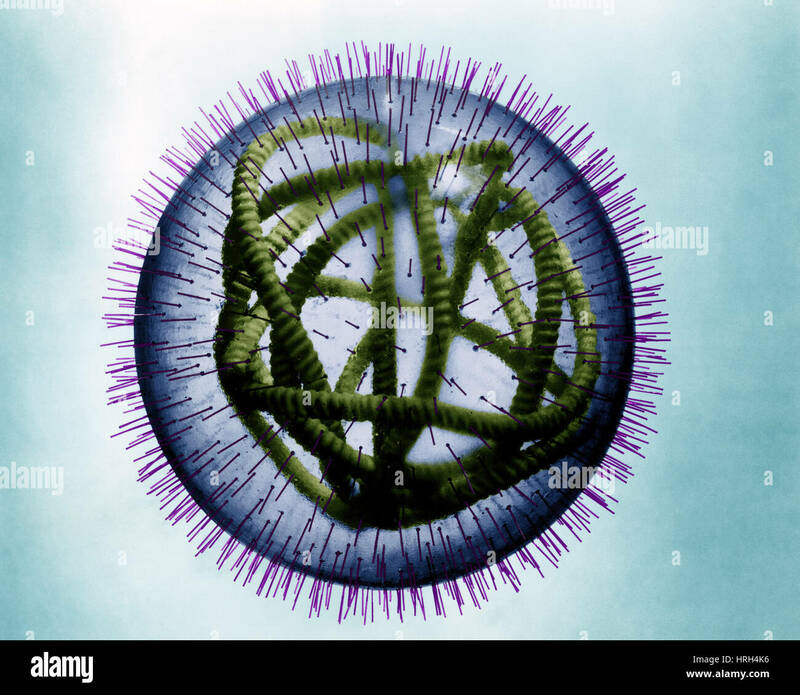 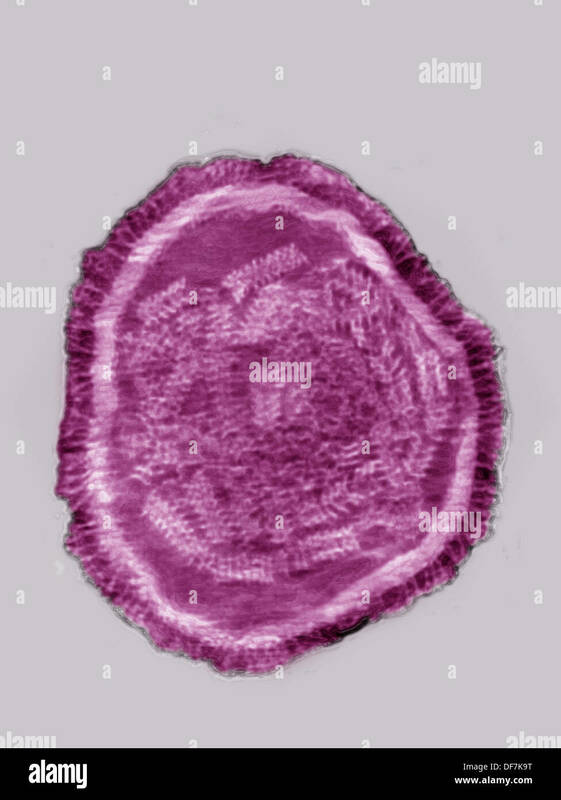 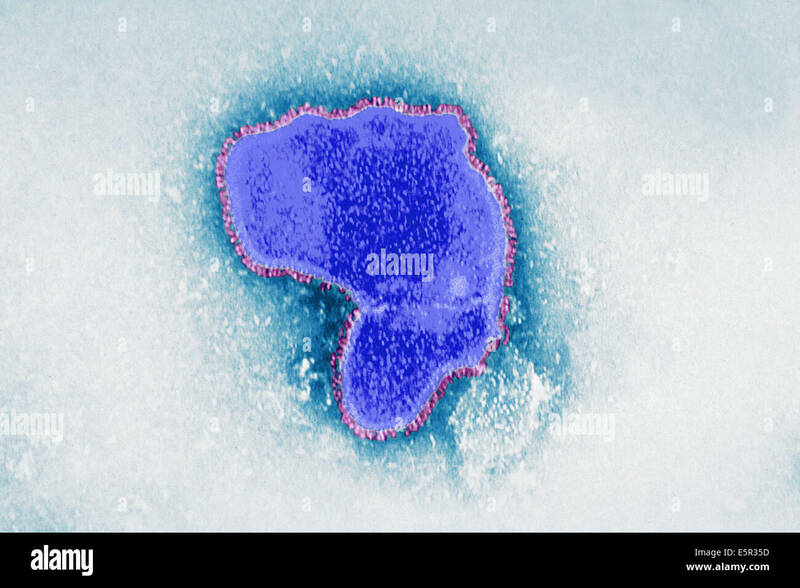 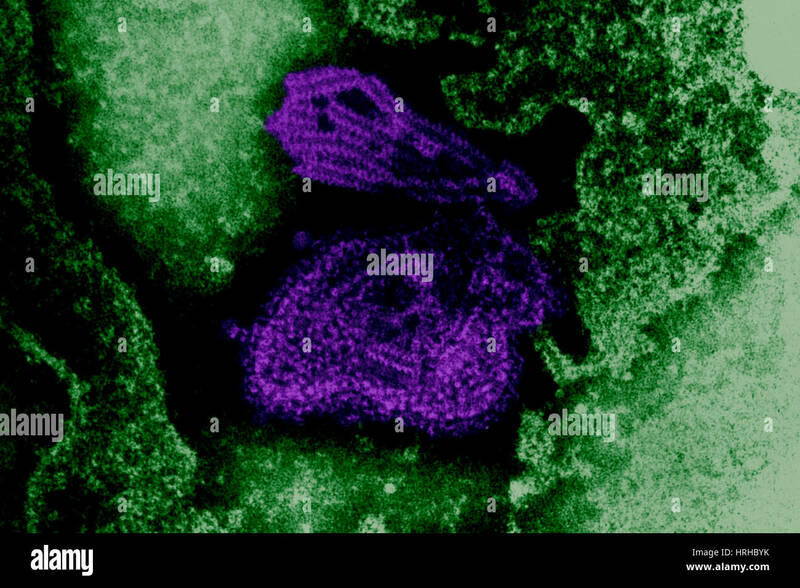 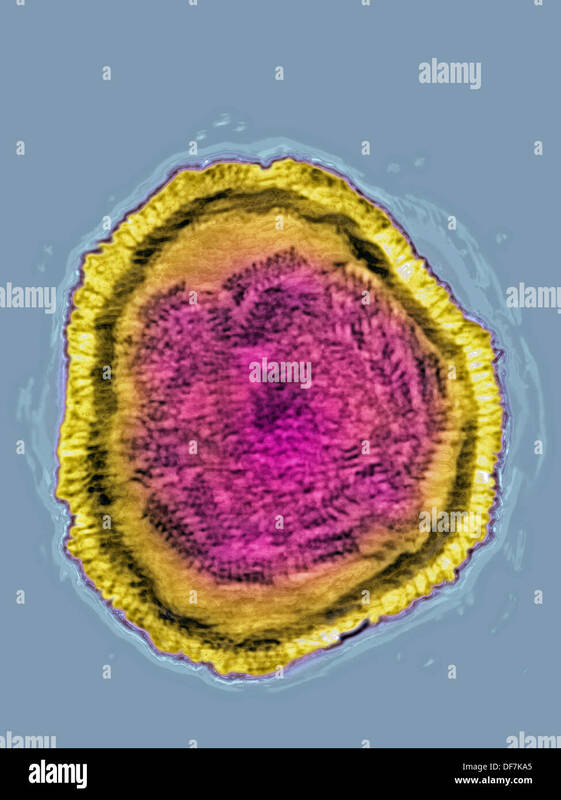 This pneumovirus, a type of paramyxovirus, is a major cause of human respiratory tract infections in patients of all ages. 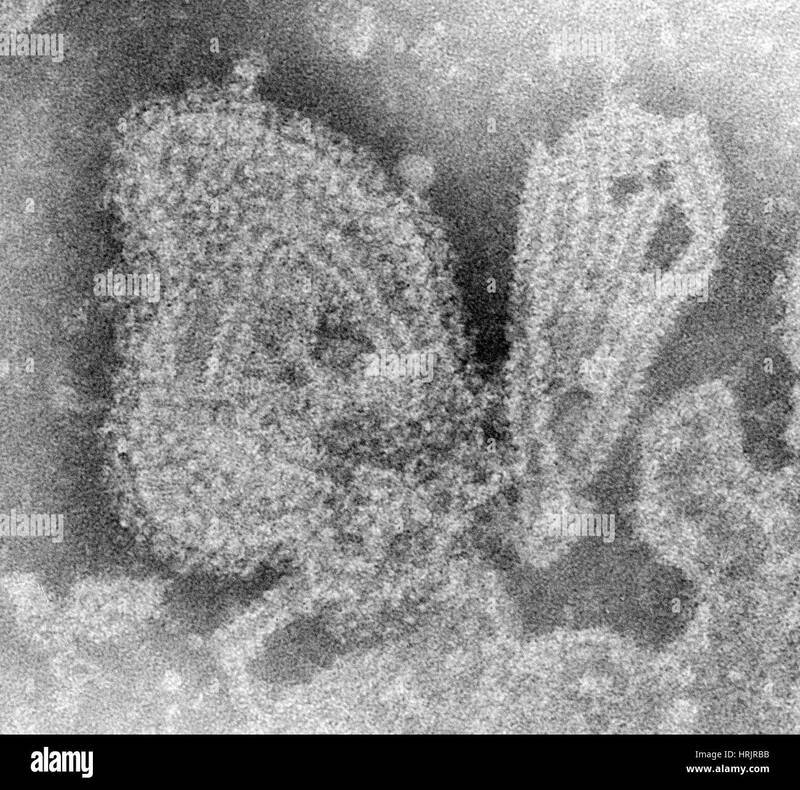 Each virion consists of RNA (ribonucleic acid) genetic material enclosed in a protein coat, or capsid, within a phospholipid envelope. 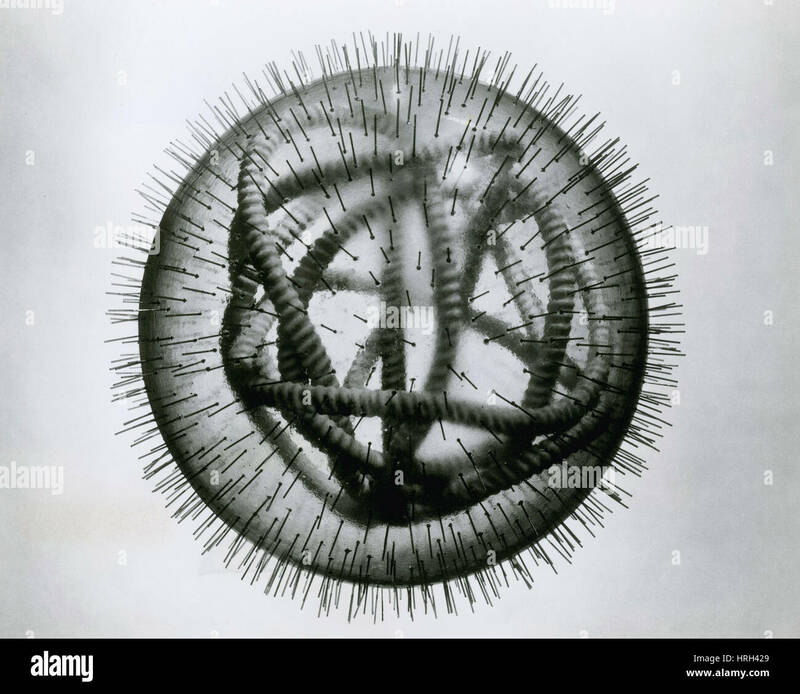 The envelope is covered in protein spikes, which enable the virus to attach to and enter a host cell. 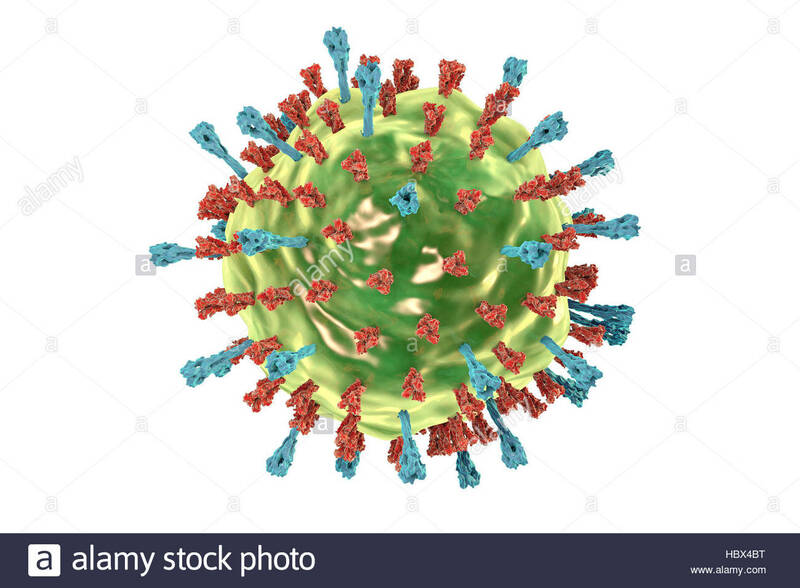 In adults, RSV only affects the upper respiratory tract, but in infants bronchiolitis (bronchiole inflammation) or bronchopneumonia can result. 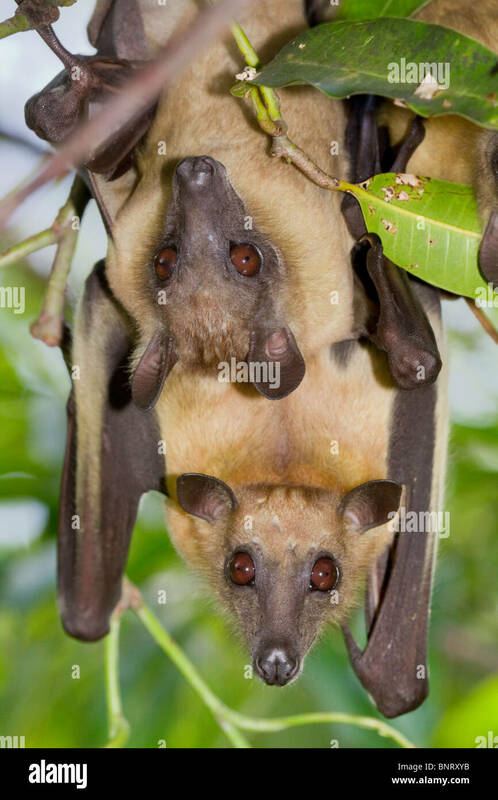 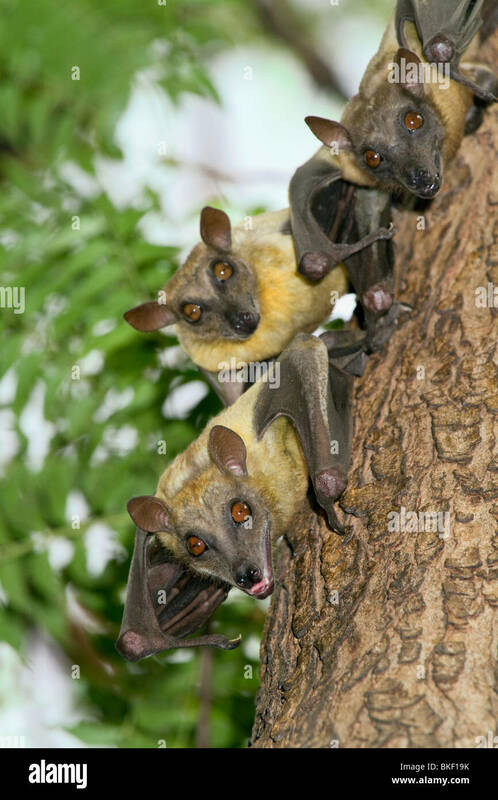 African straw-colored fruit bats (Eidolon helvum). 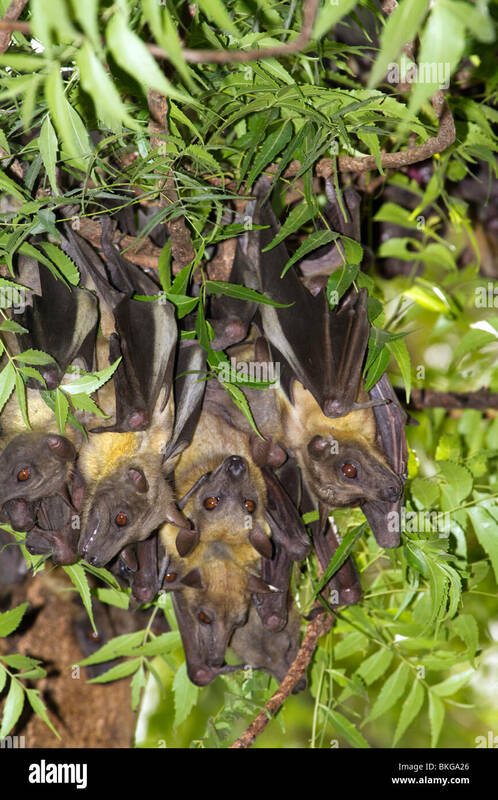 A colony of African straw-colored fruit bats (Eidolon helvum). 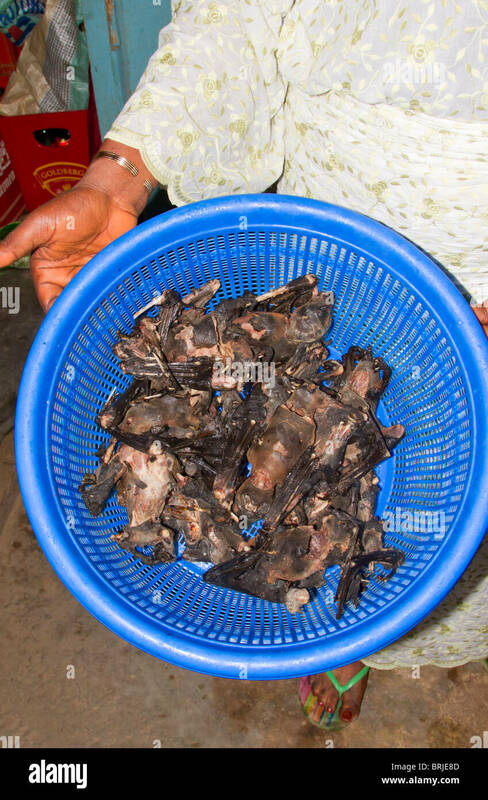 Bushmeat: partly-cooked African straw-colored fruit bat (Eidolon helvum) in a rural restaurant. 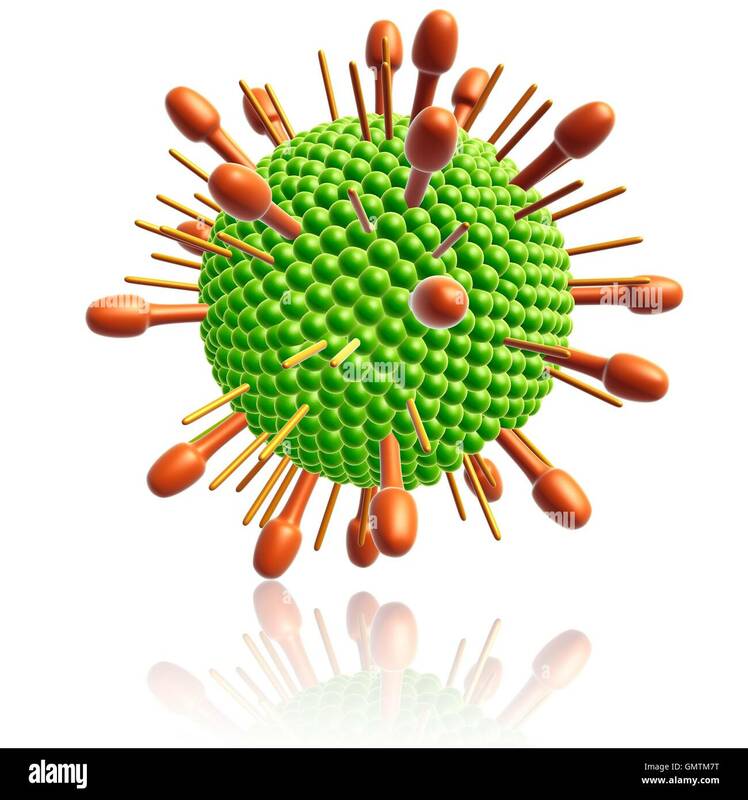 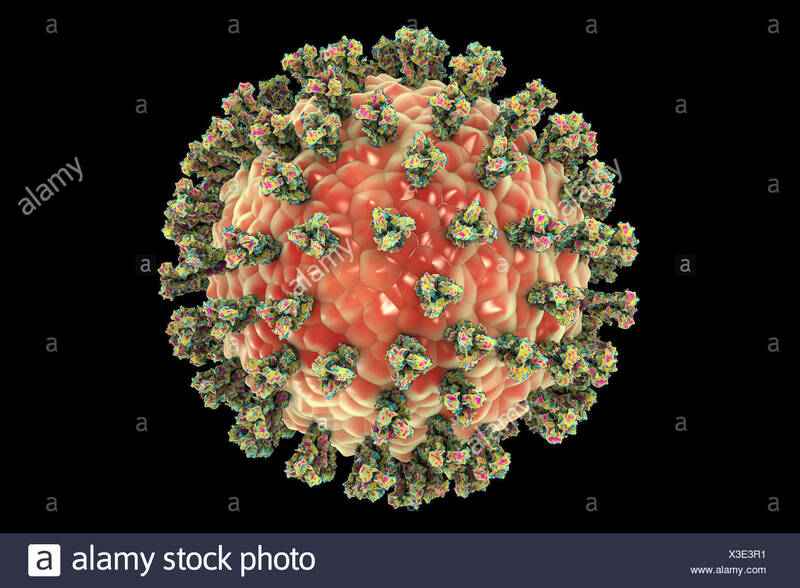 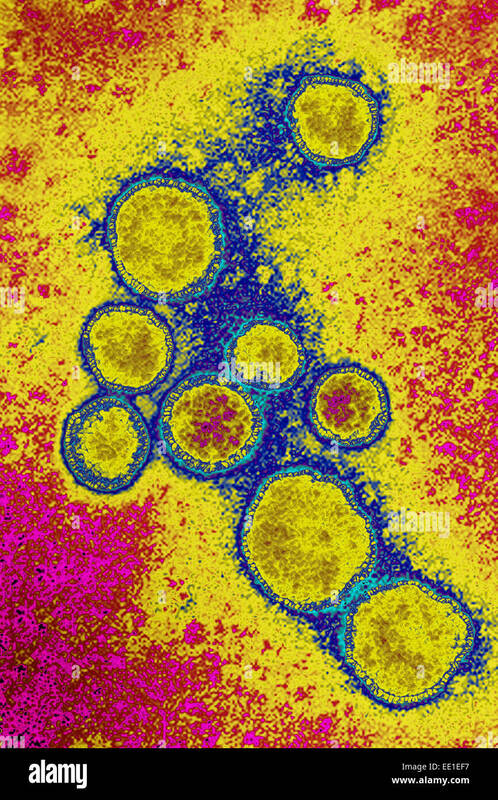 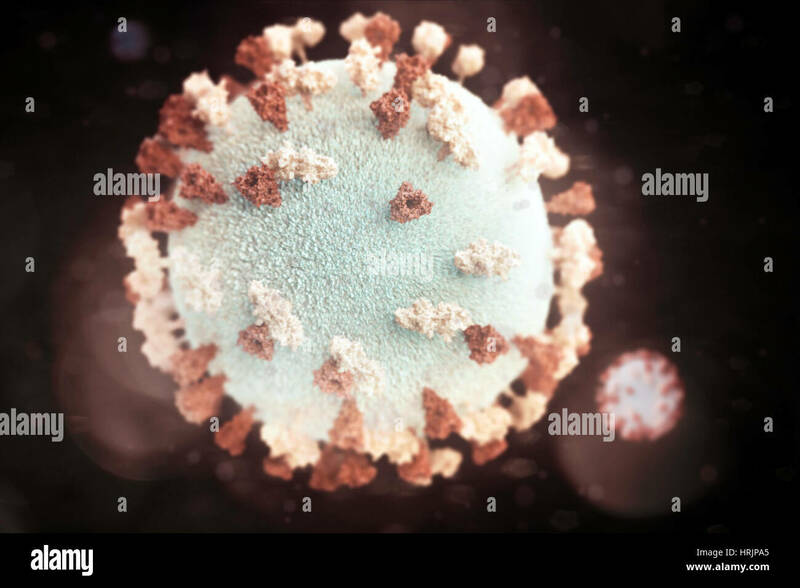 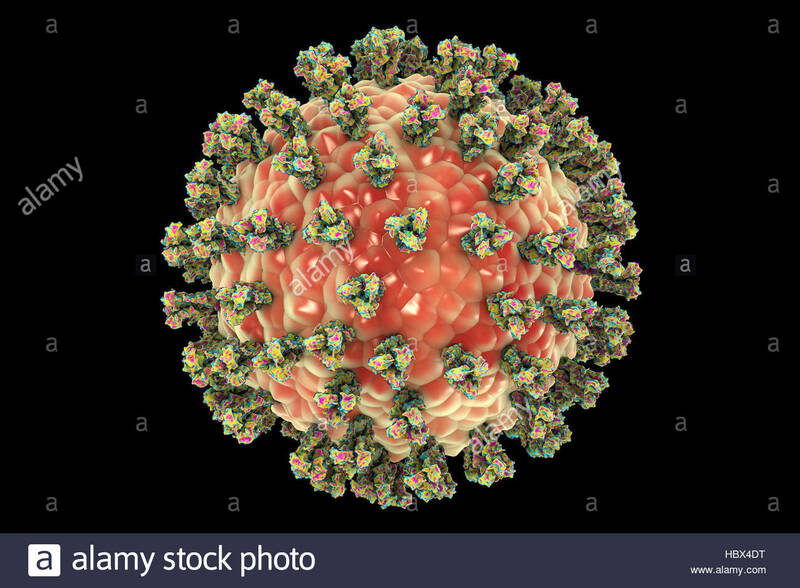 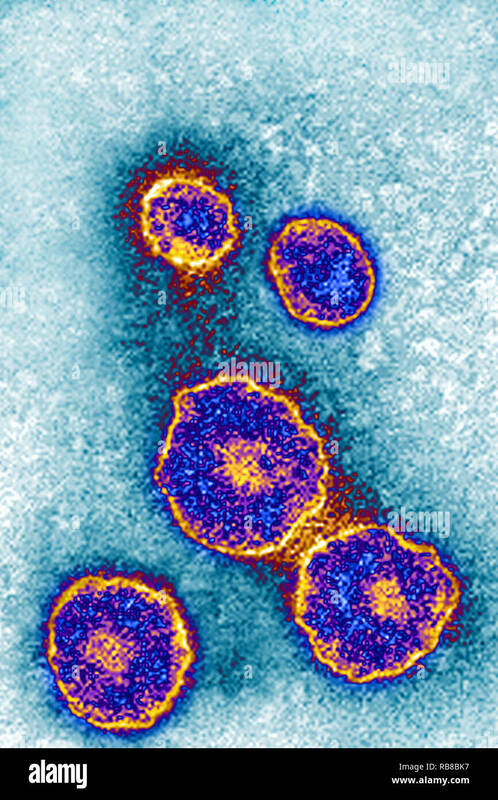 Mumps virus,computer illustration.A mumps virus particle contains ribonucleic acid (RNA) enclosed in spherical protein shell,or capsid.The shell is covered in surface proteins haemagglutinin-neuraminidase fusion protein shown in illustration,which are used to attach to penetrate host cell.Once inside cell,the virus particles (virions) use cell machinery to make more copies of themselves.Mumps virus is contagious paramyxovirus,causing swelling of parotid salivary glands,fever,headache vomiting.Infection can spread to pancreas,brain testicles.In adult males,infection can cause sterility. 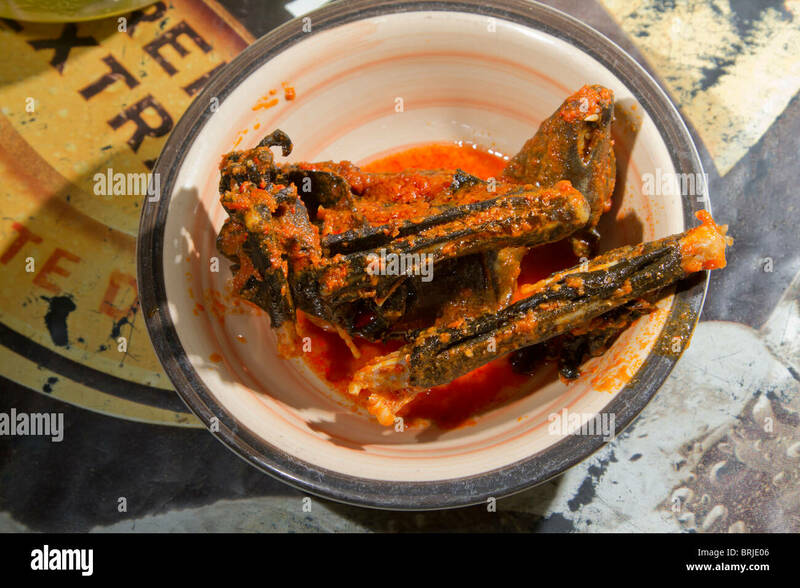 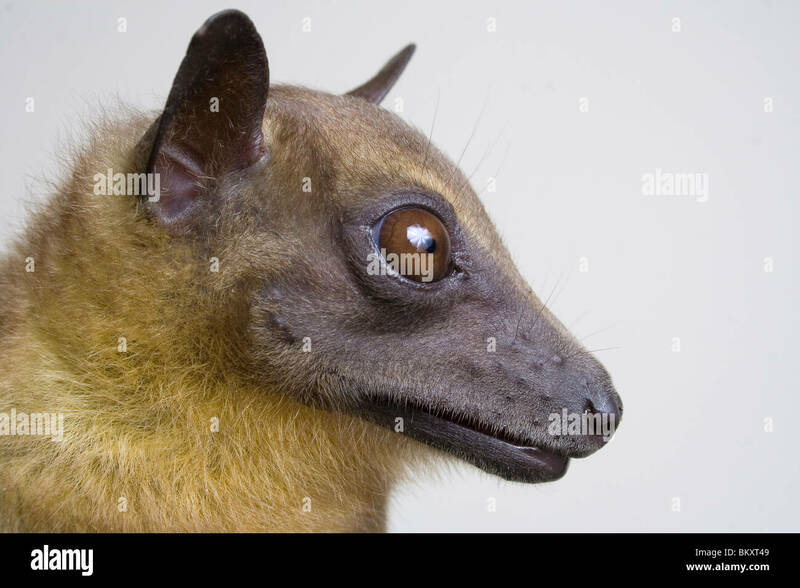 Bushmeat: a cooked African straw-colored fruit bat (Eidolon helvum) in a rural restaurant. 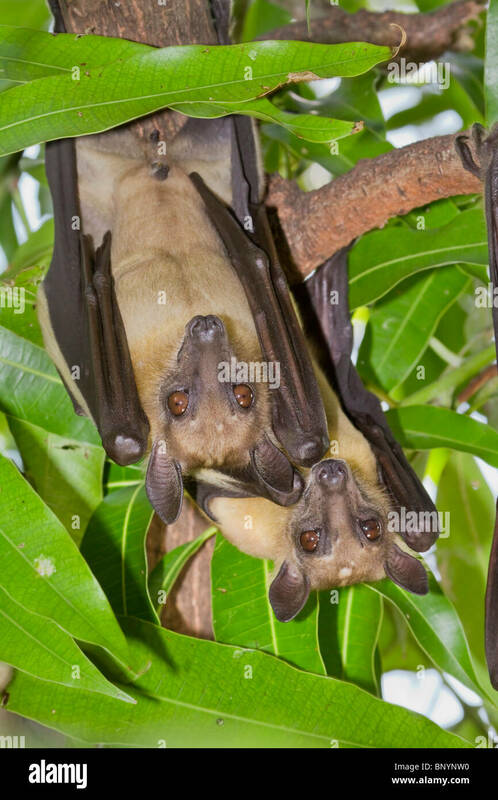 African straw-colored fruit bat (Eidolon helvum). 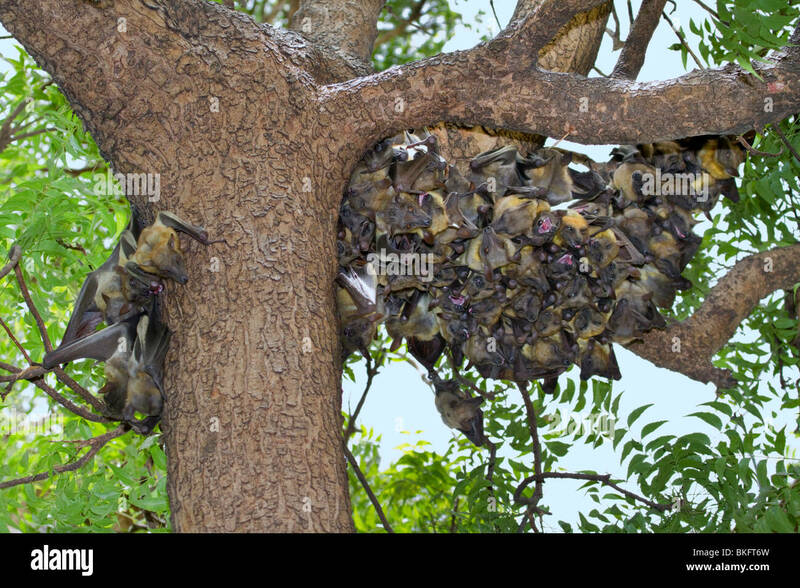 A colony of the African straw-colored fruit bats (Eidolon helvum) in a tree.